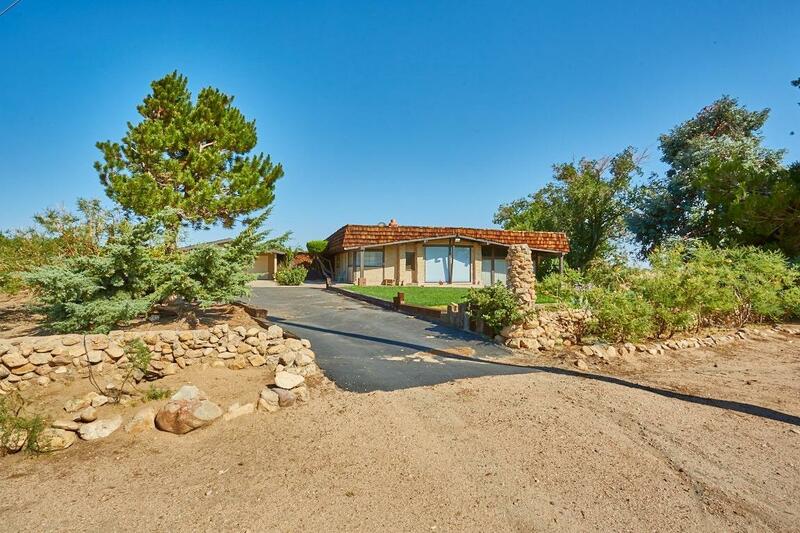 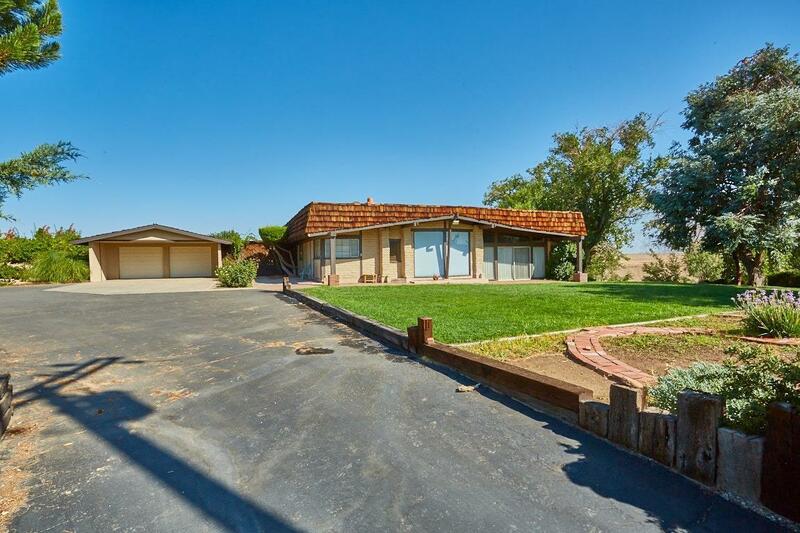 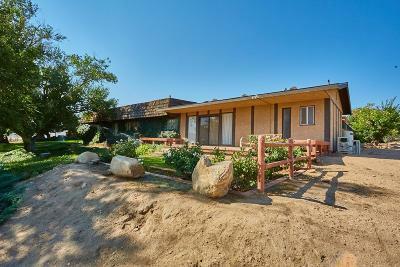 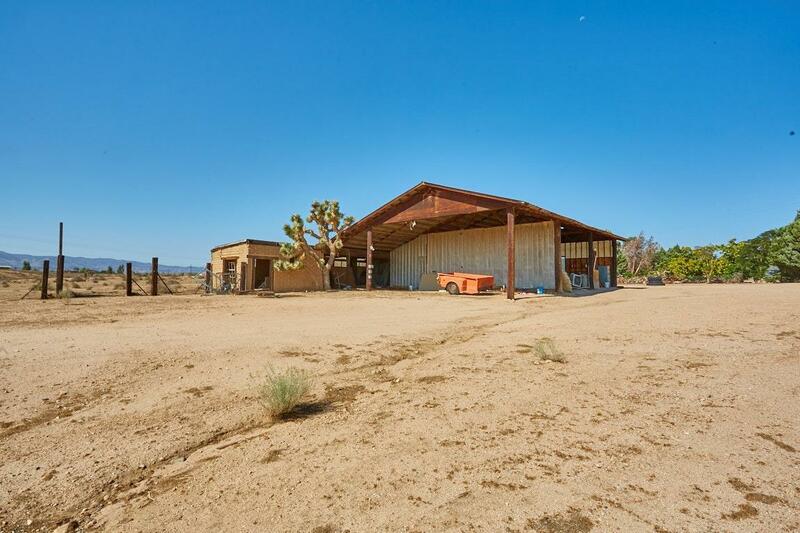 The Luckey Alfalfa Ranch! 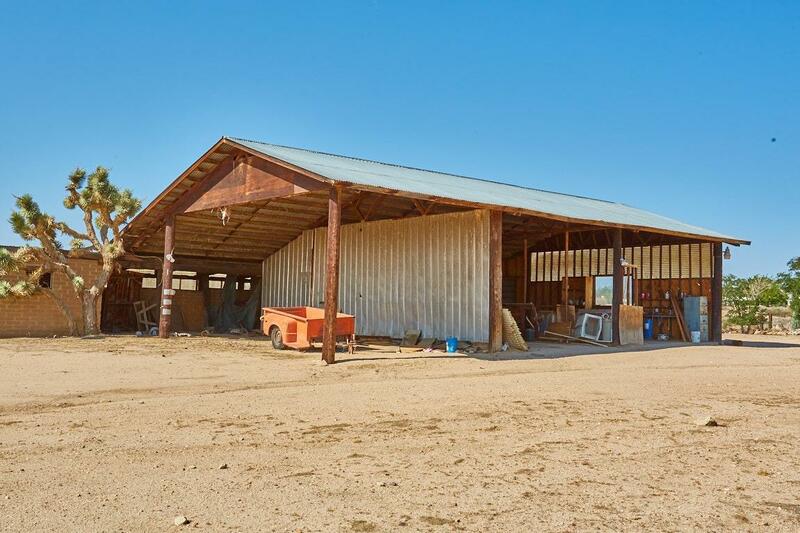 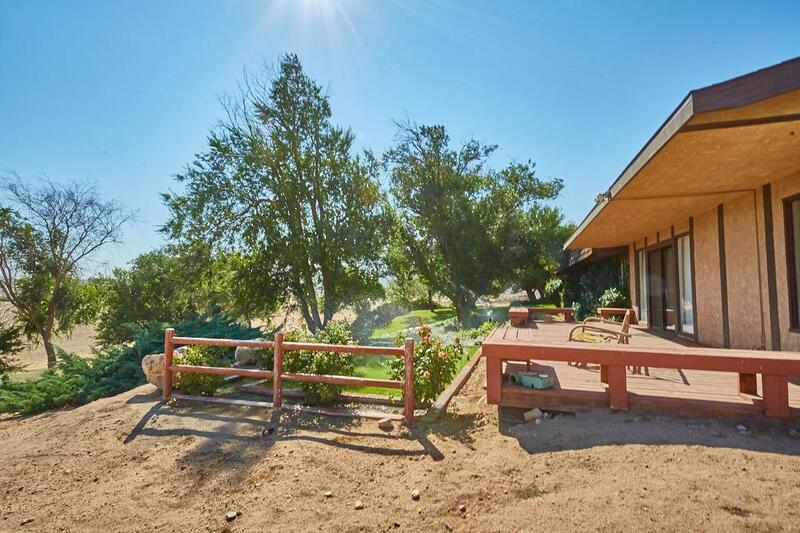 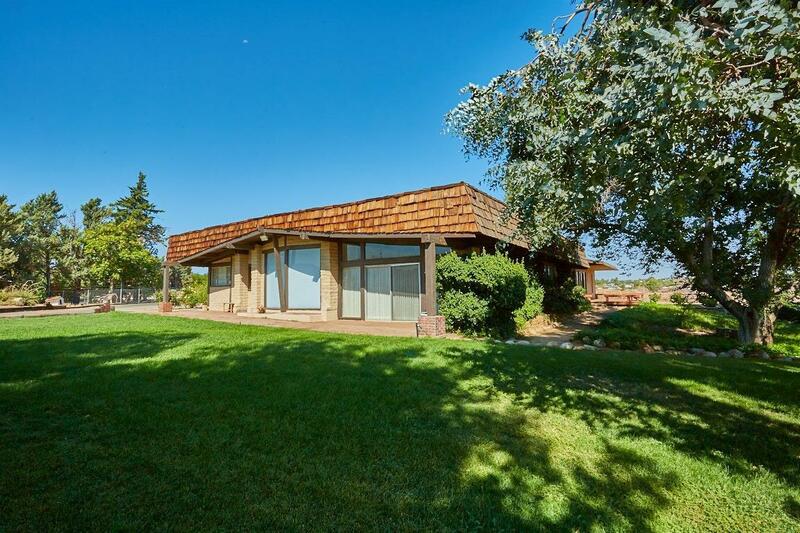 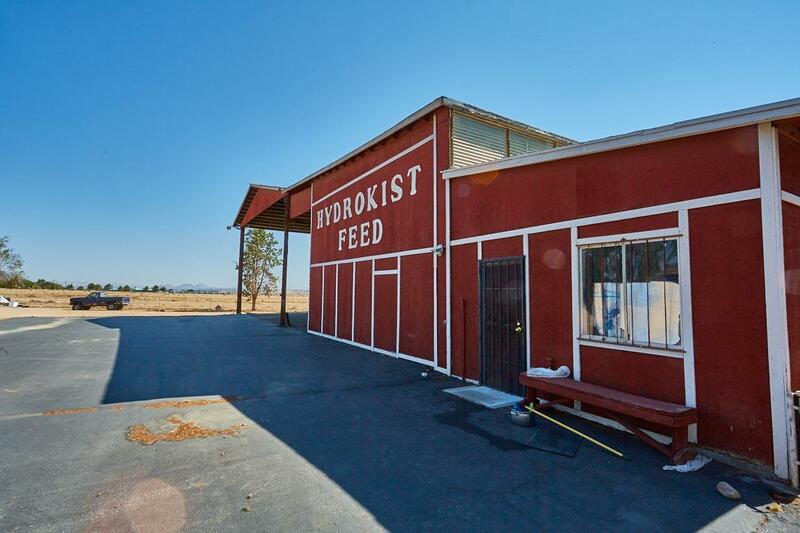 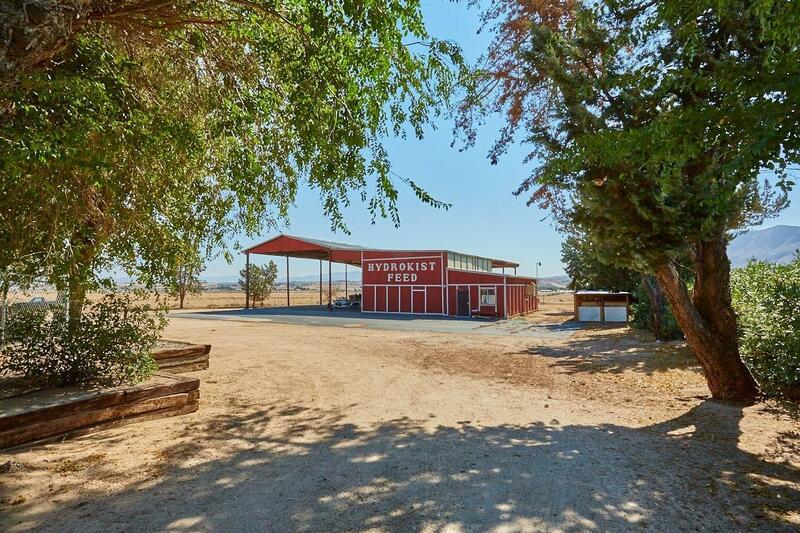 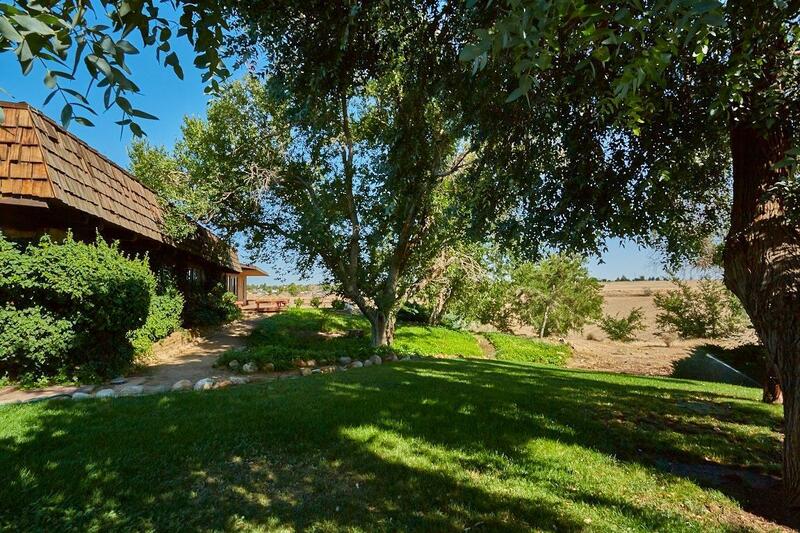 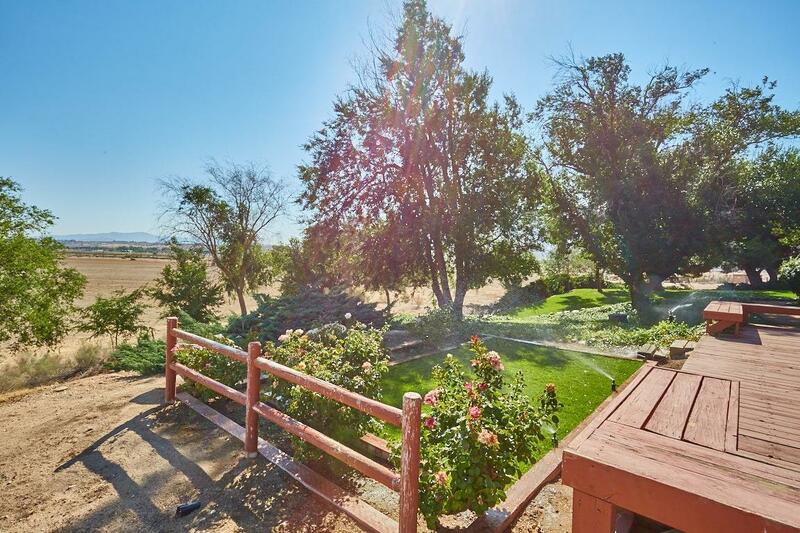 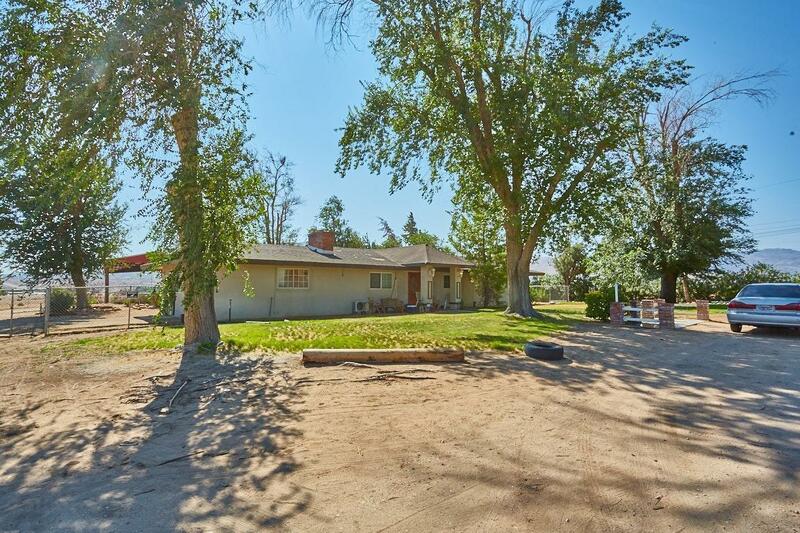 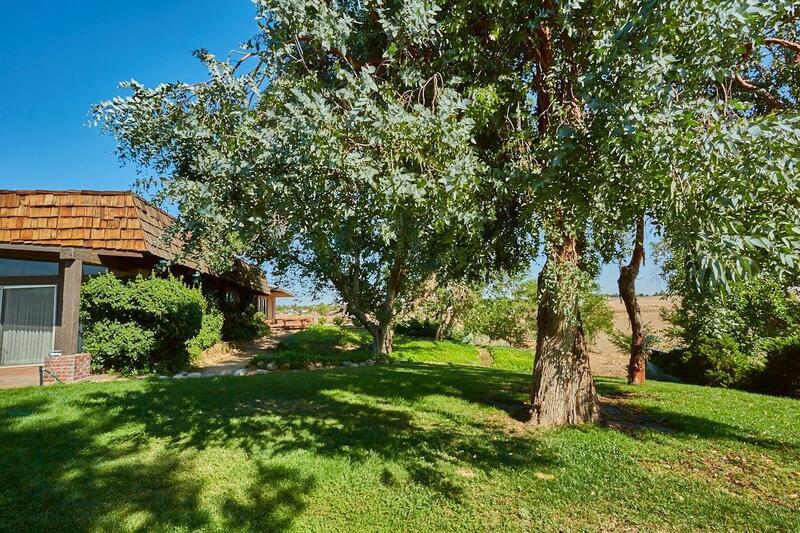 83+ acres 4 parcels including 10 outbuildings at 10, 215 square feet; 3 homes with 9 bedrooms 8 bathrooms at 7, 446 square feet; an office with bathroom at 1, 750 square feet; 70+ acres of prime agricultural land most recently farmed as Alfalfa. 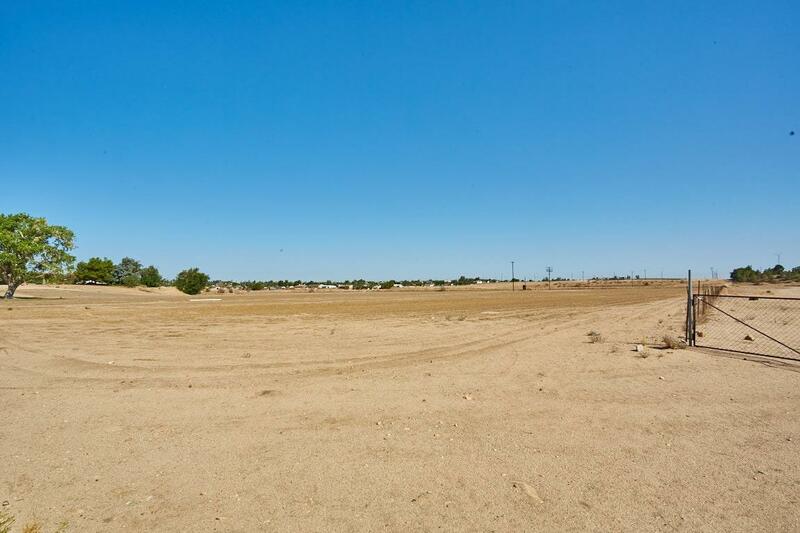 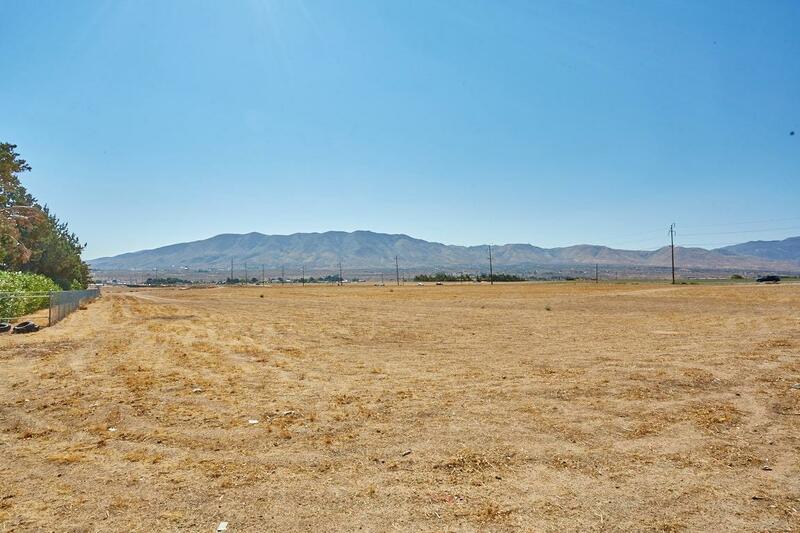 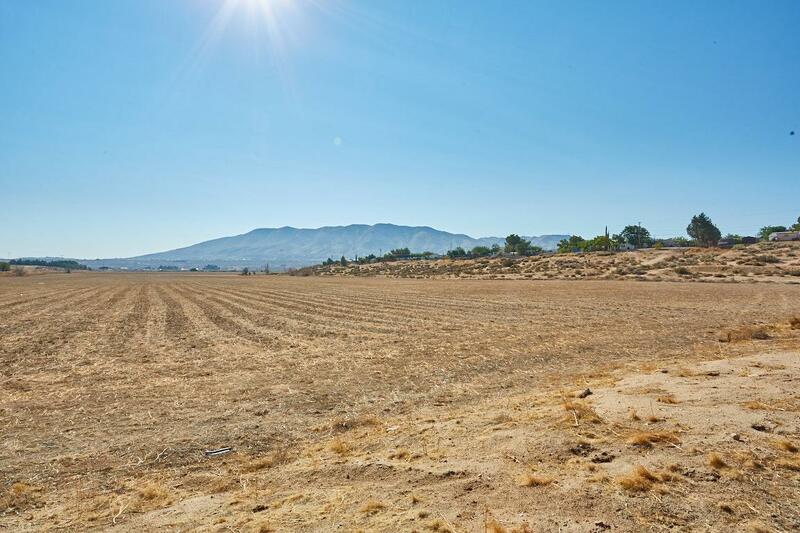 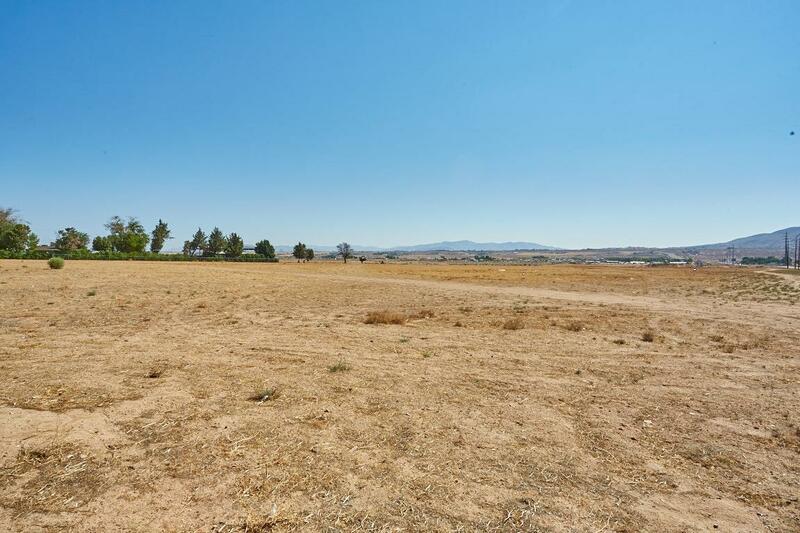 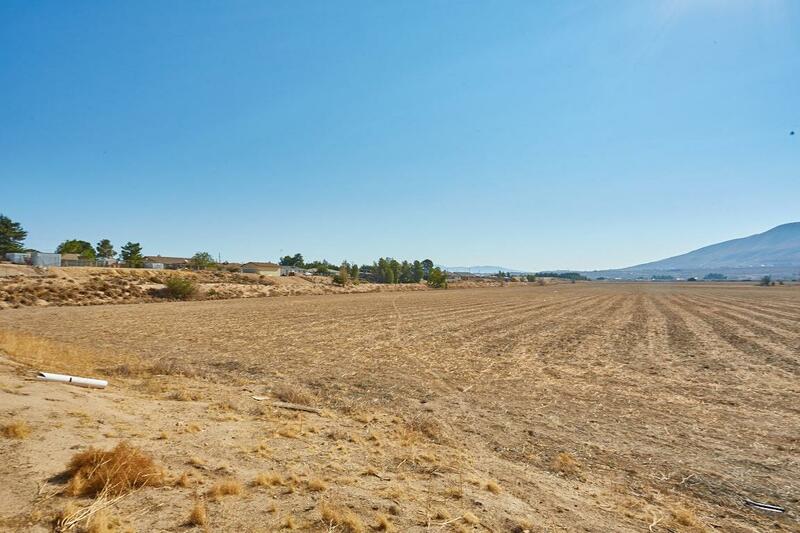 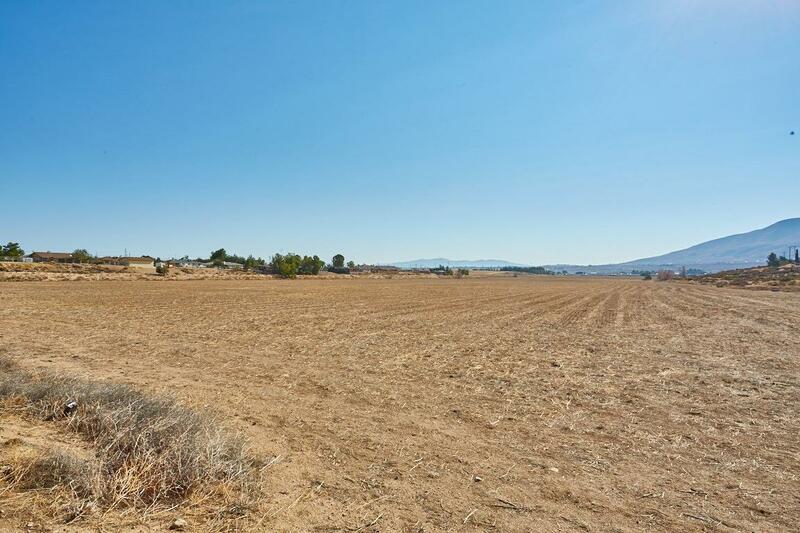 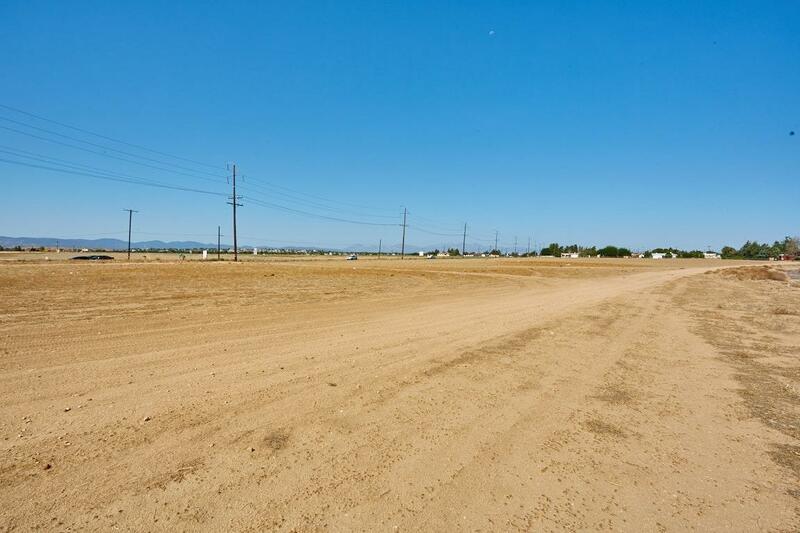 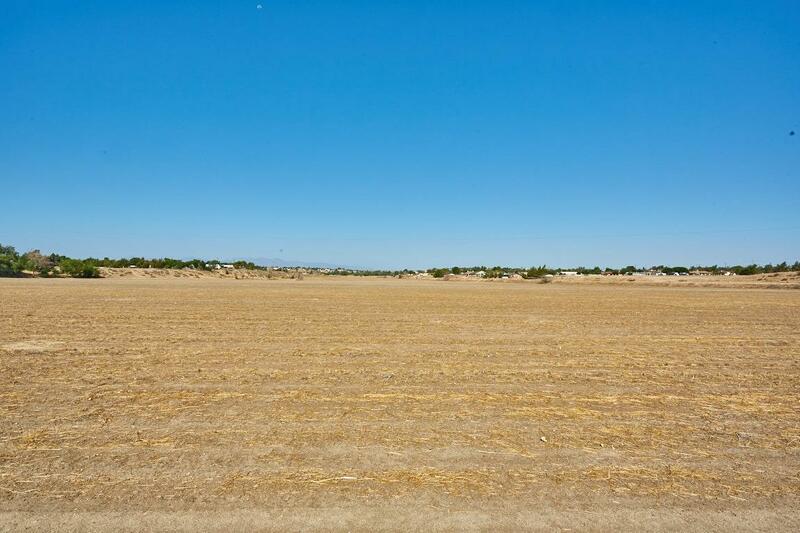 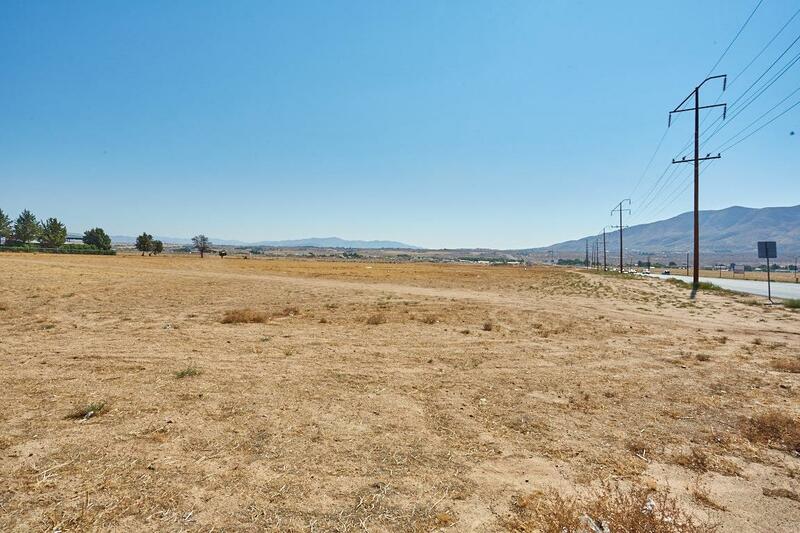 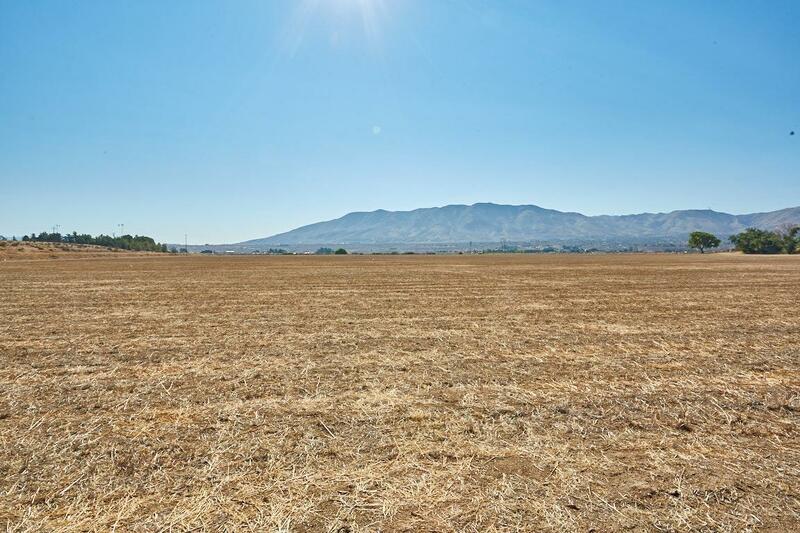 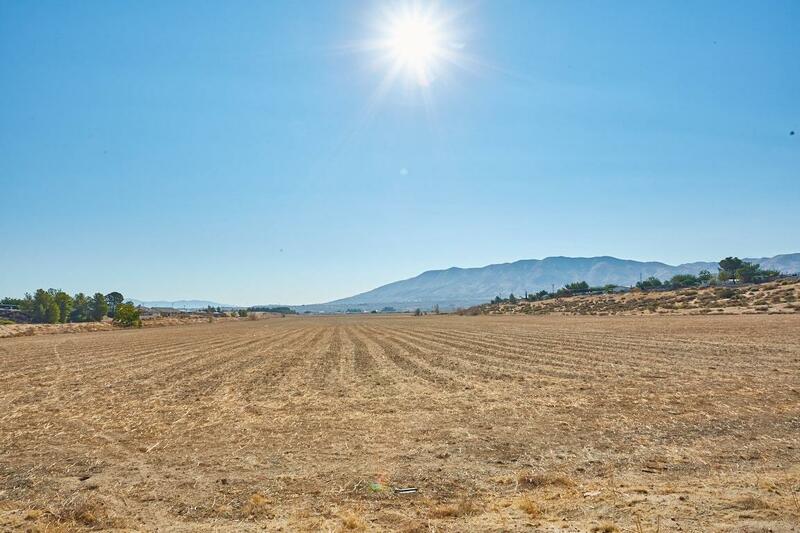 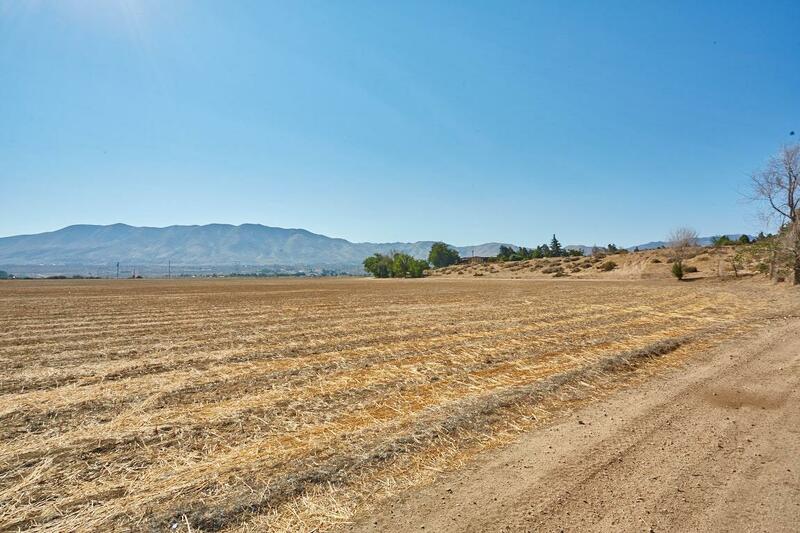 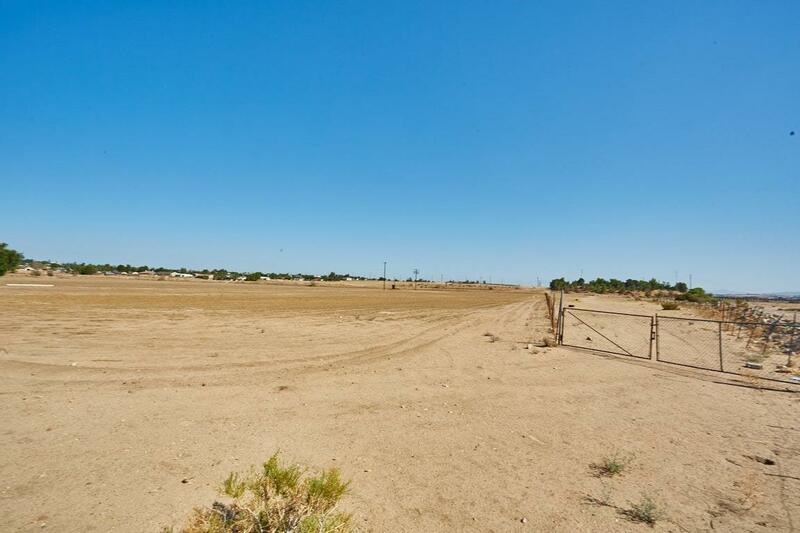 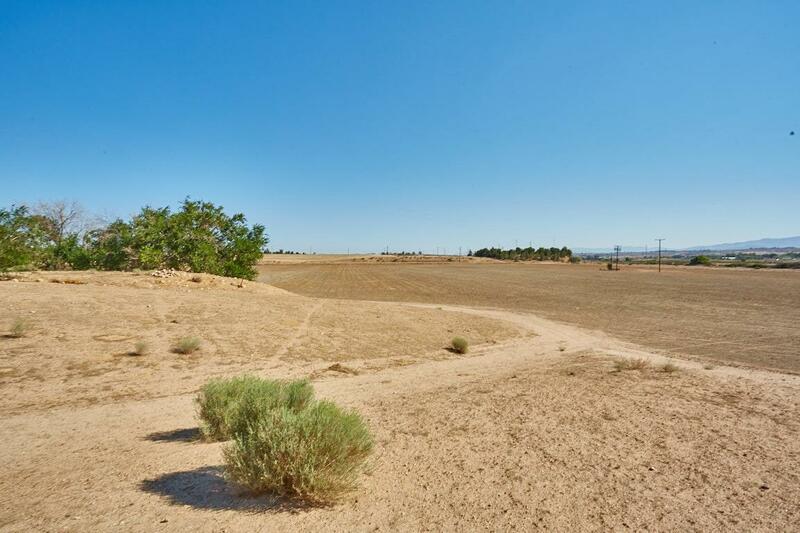 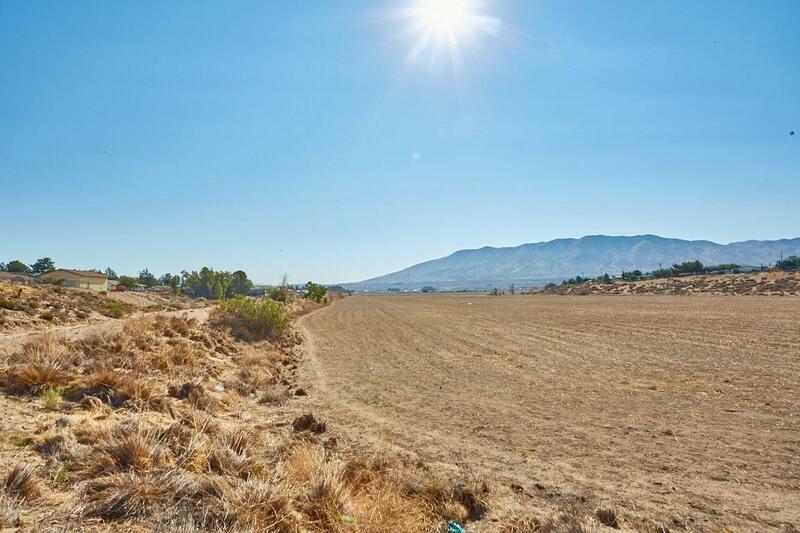 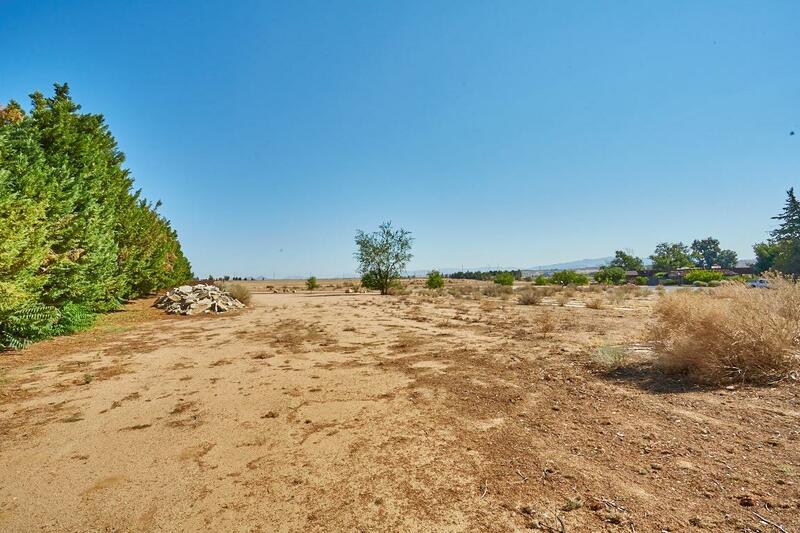 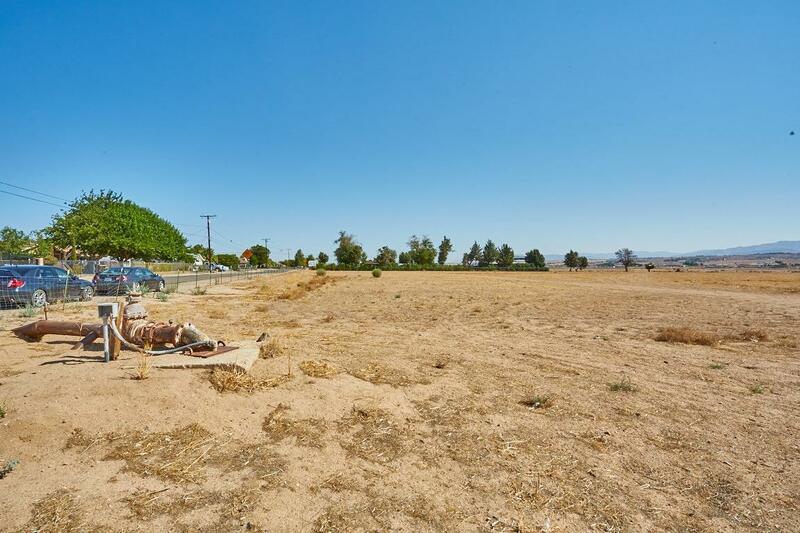 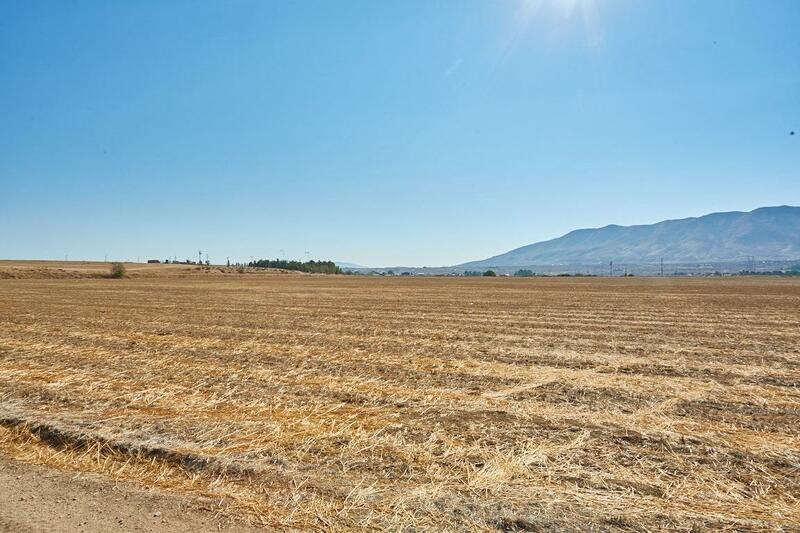 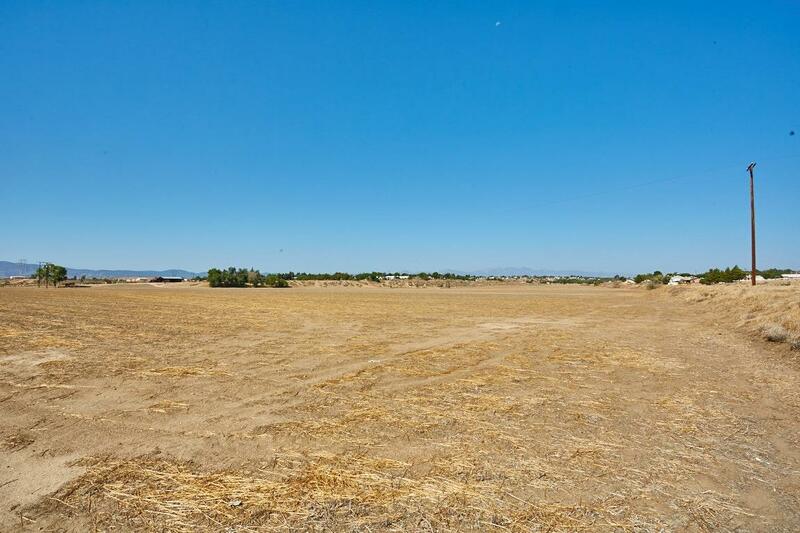 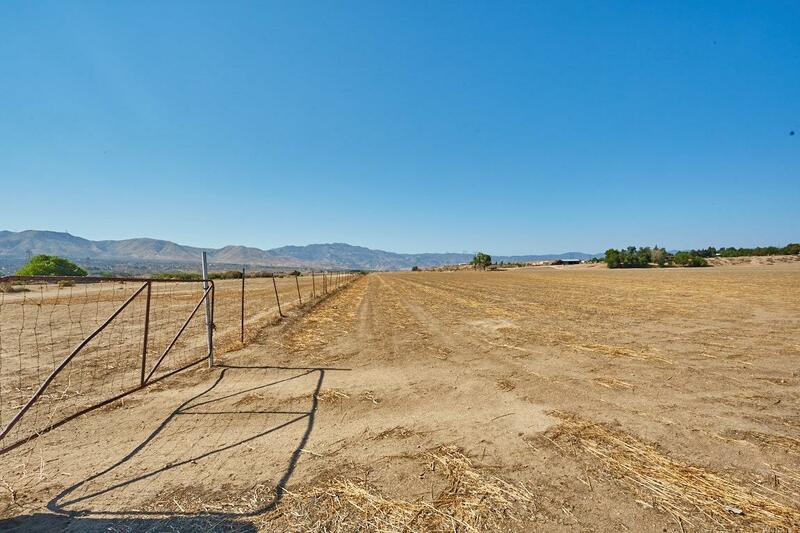 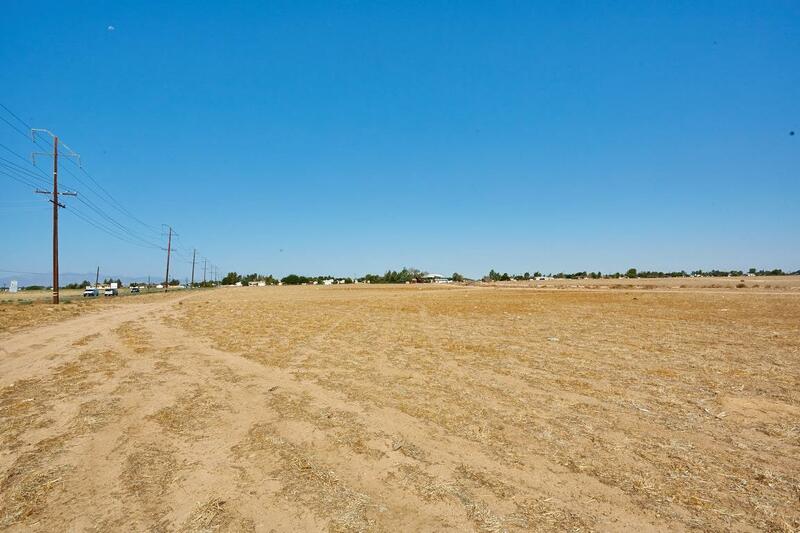 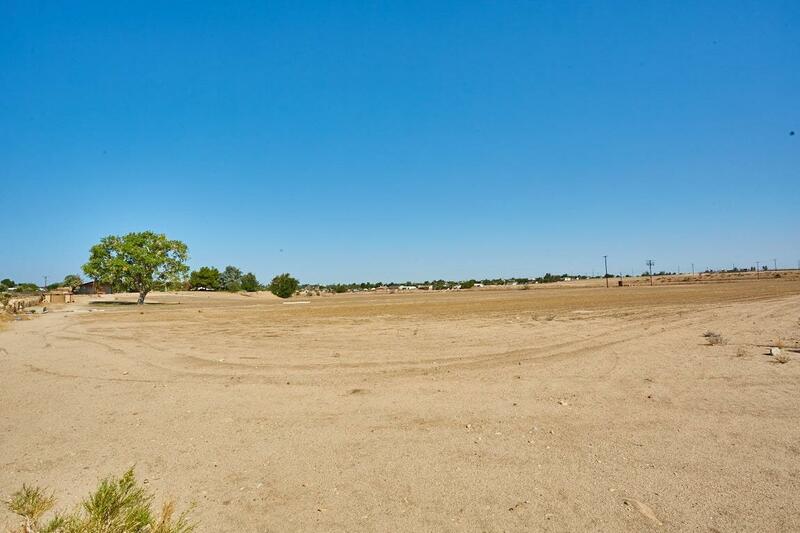 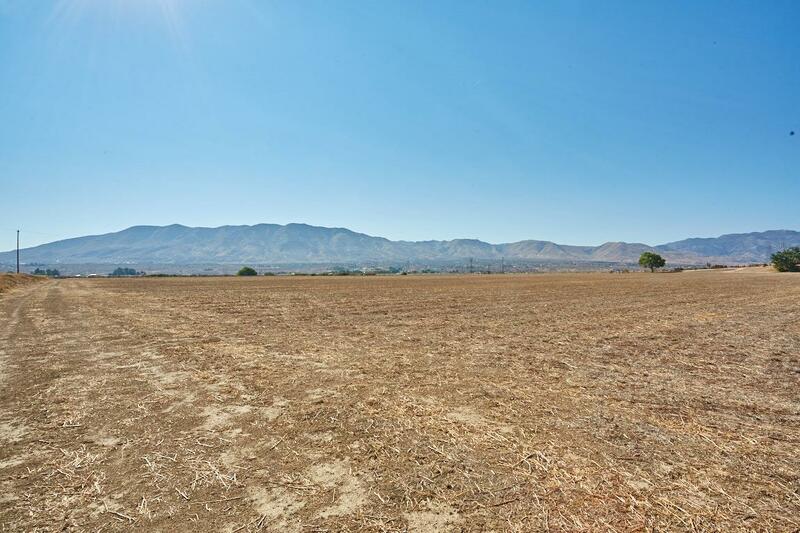 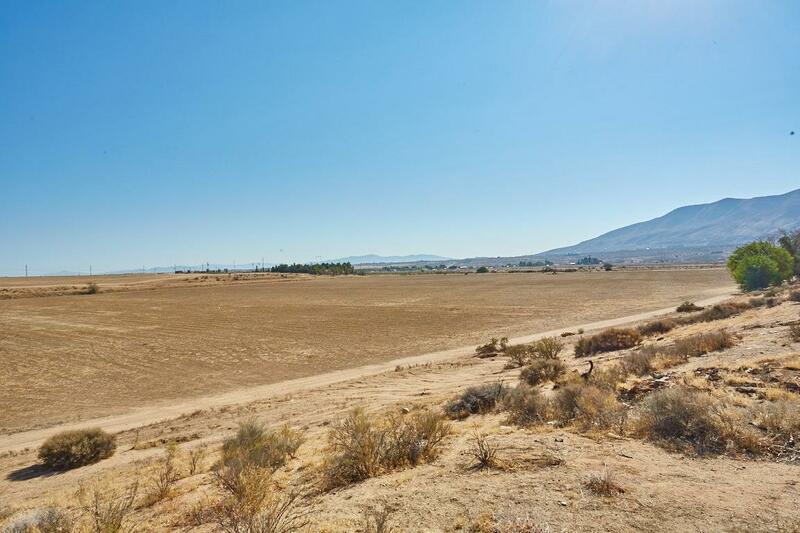 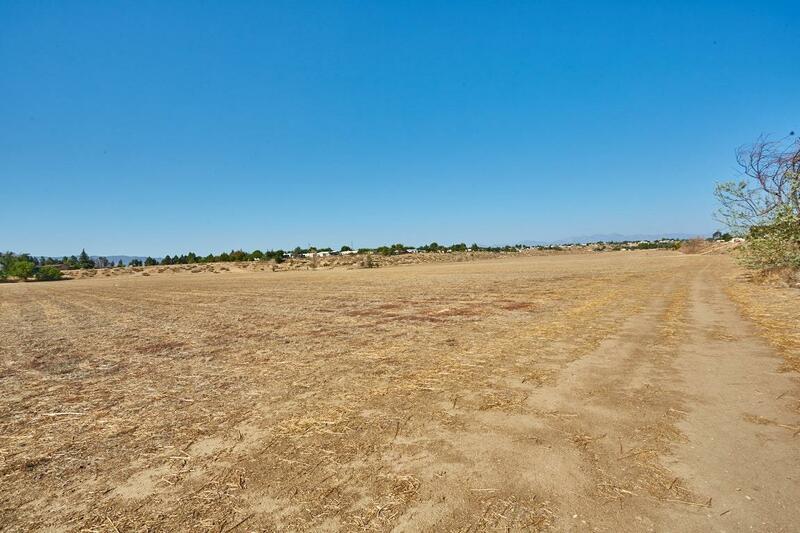 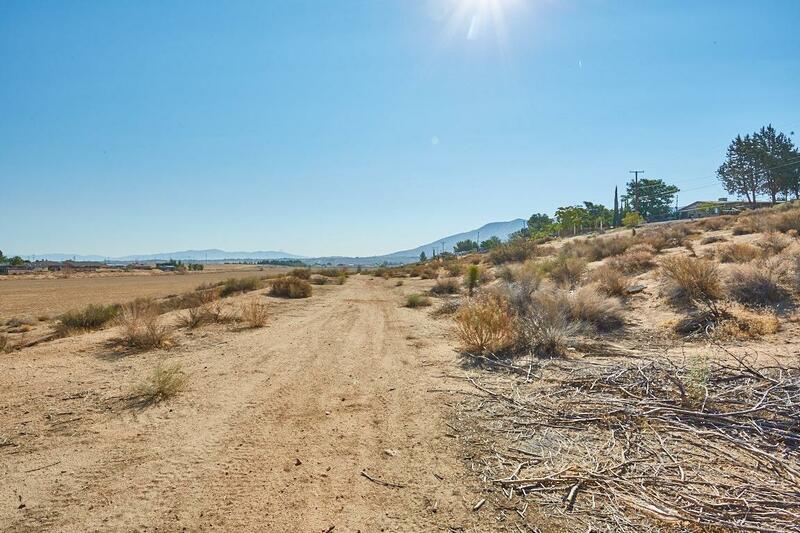 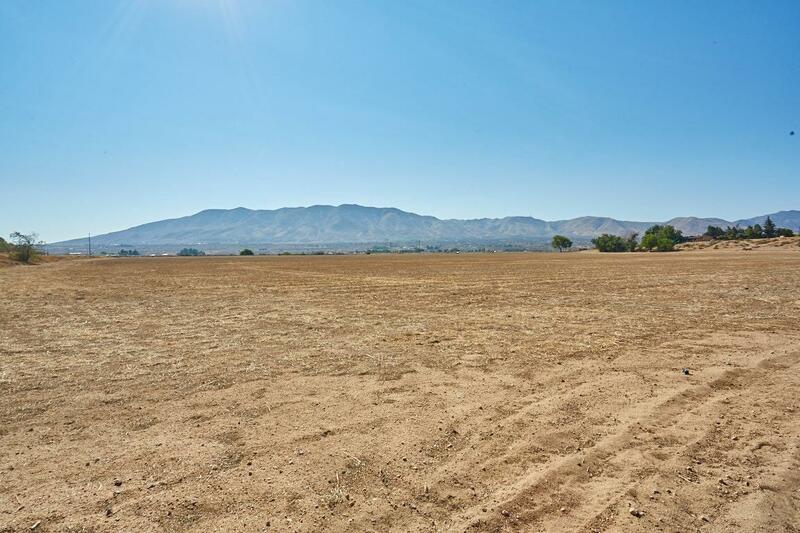 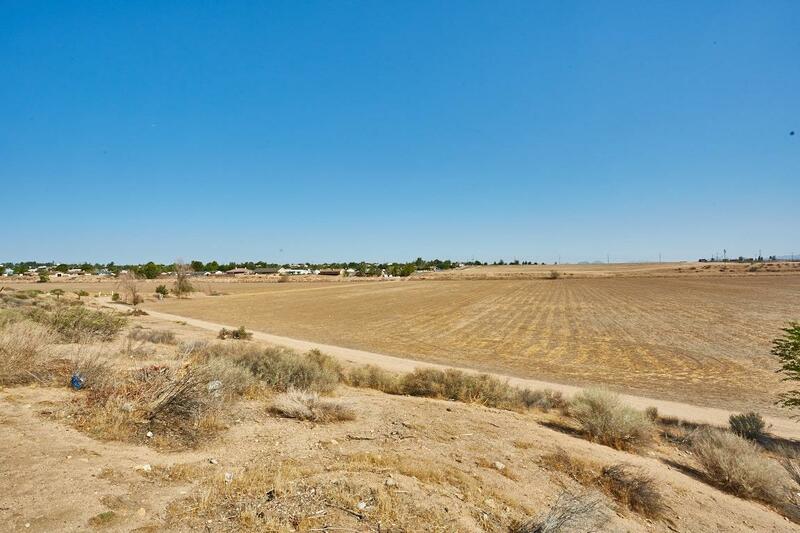 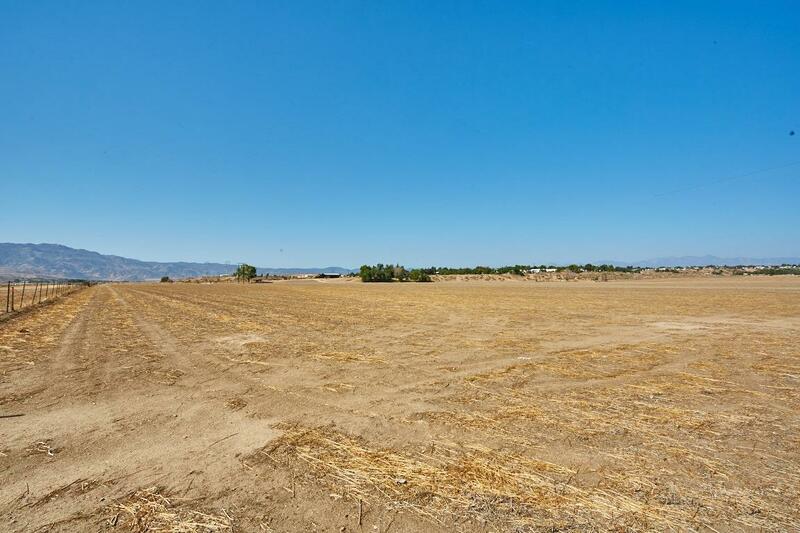 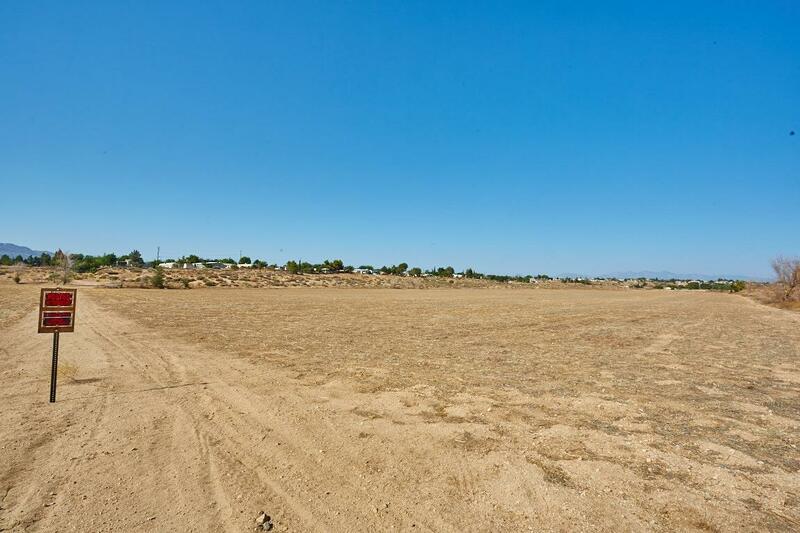 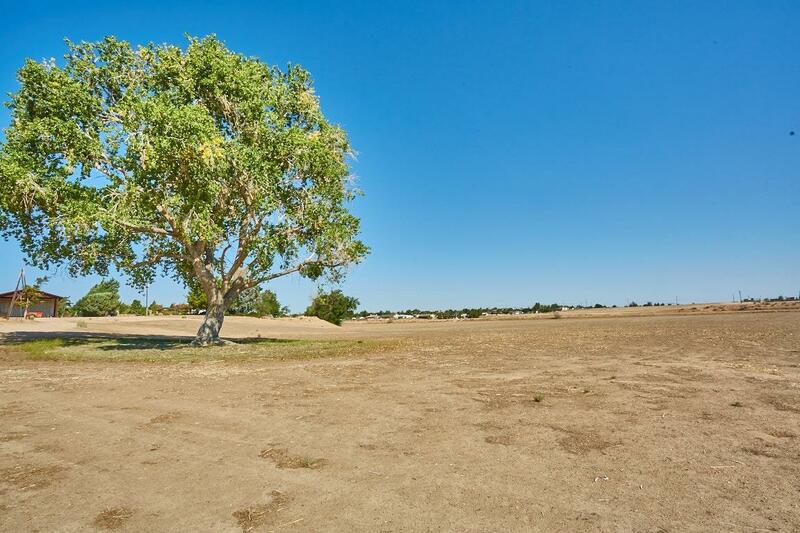 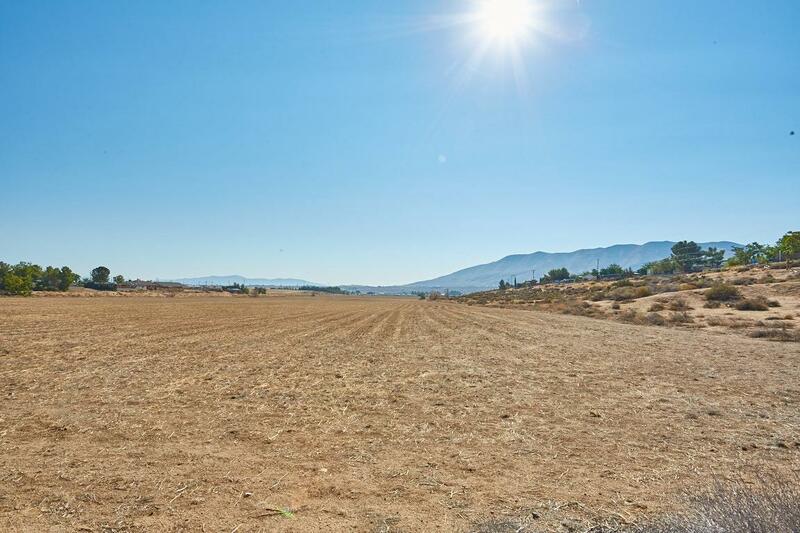 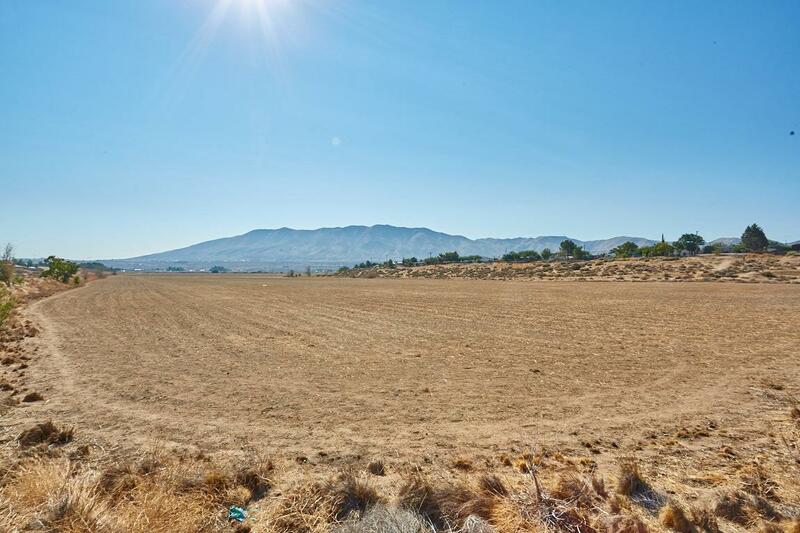 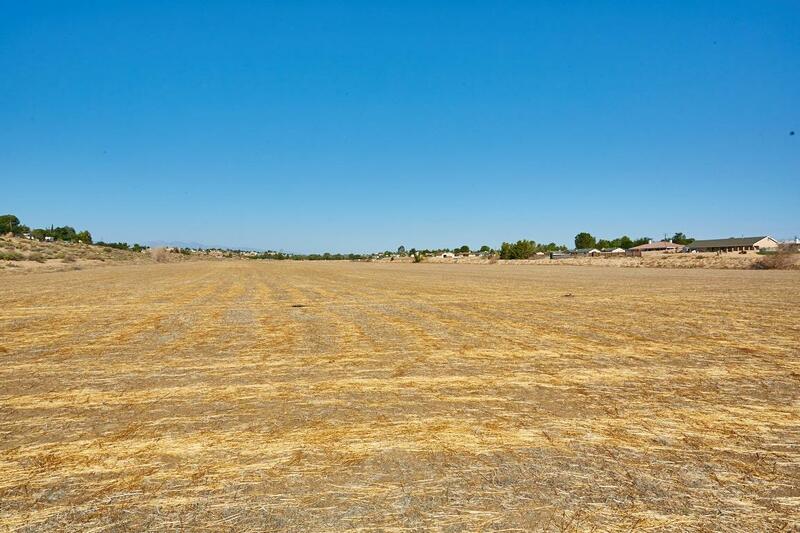 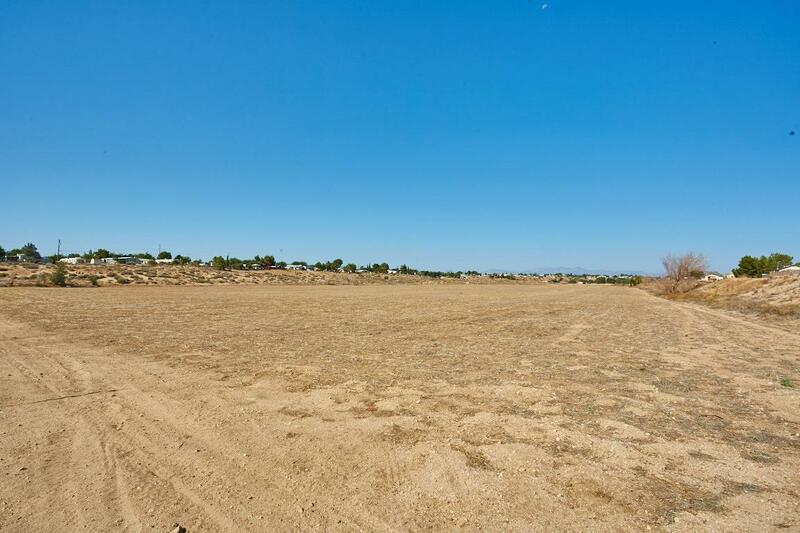 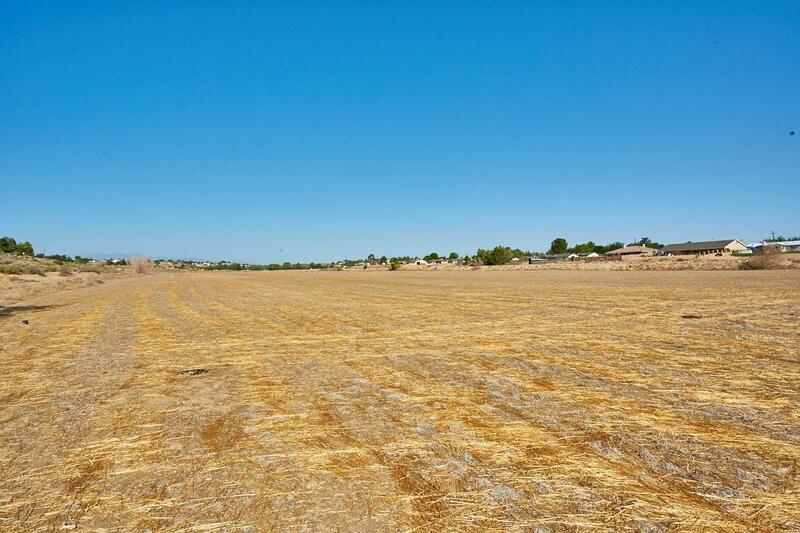 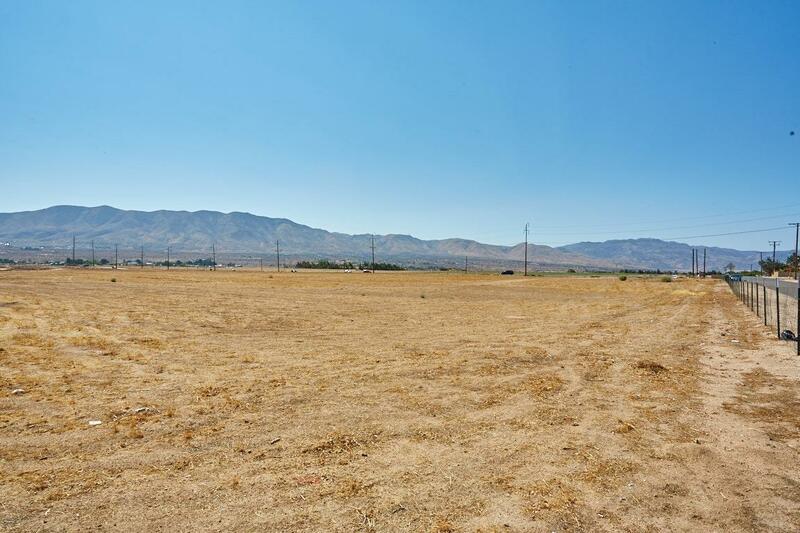 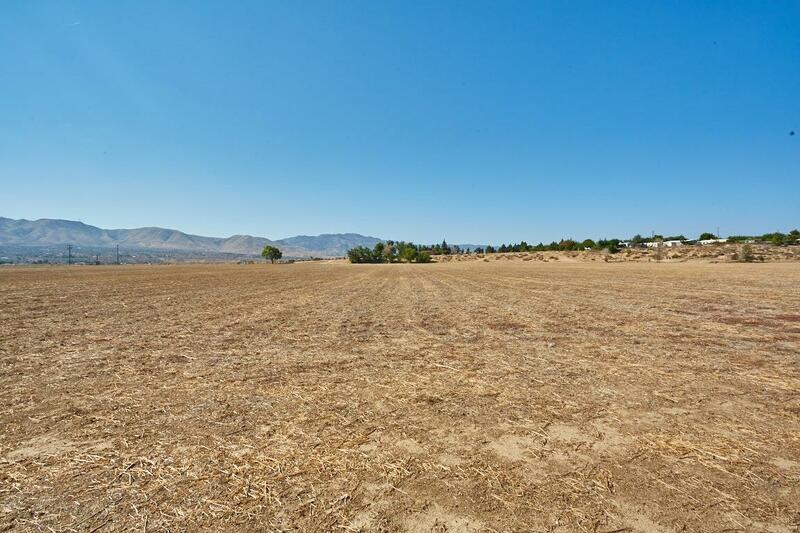 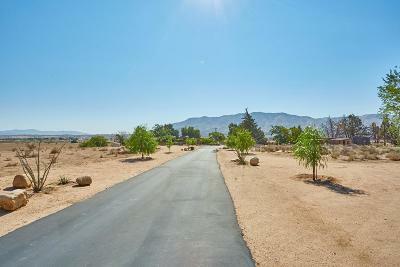 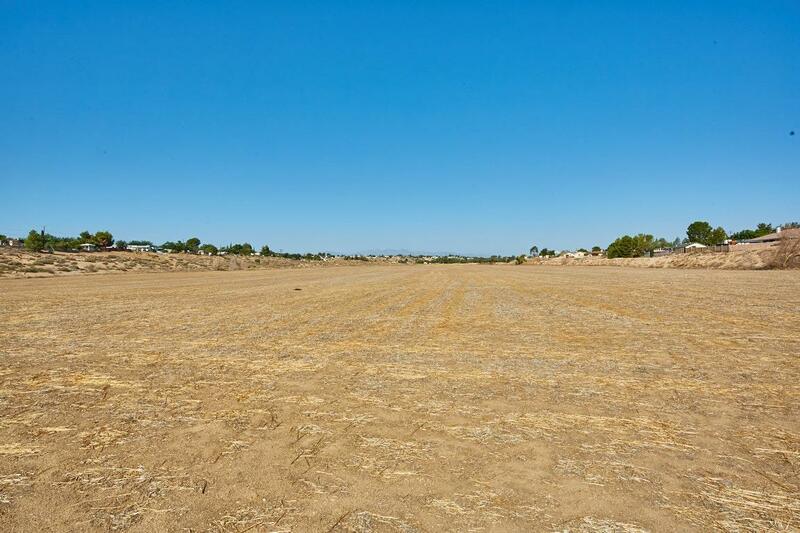 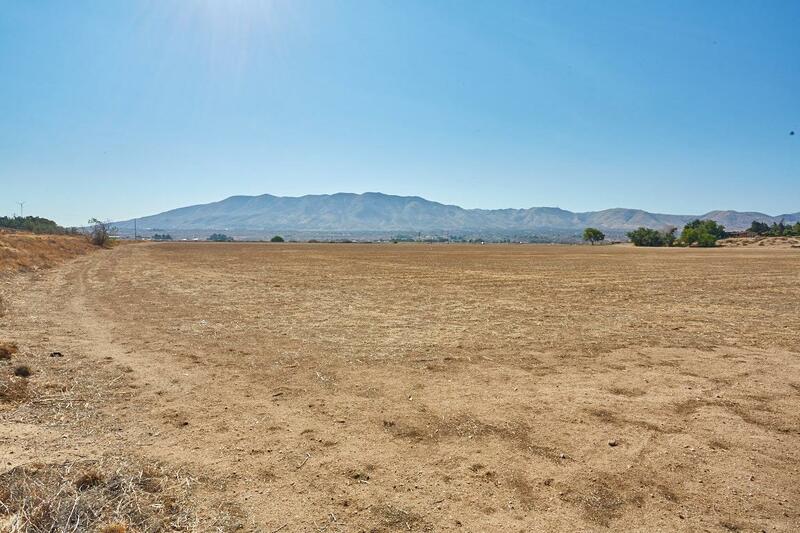 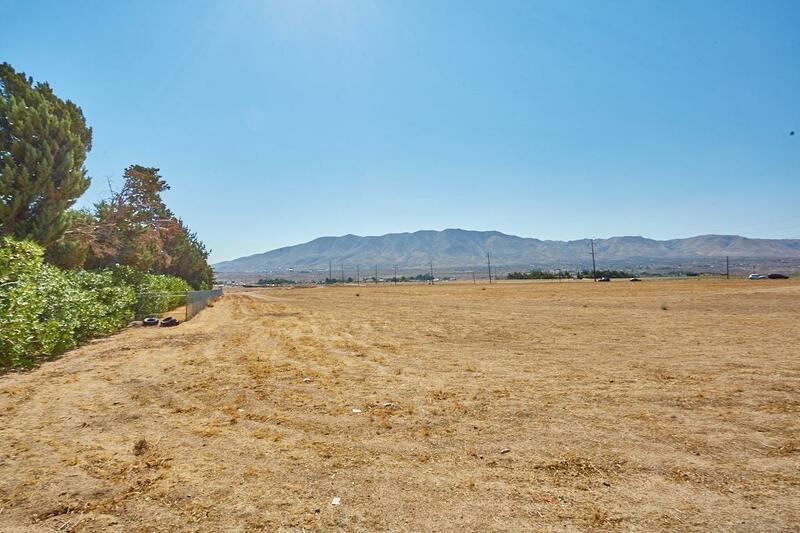 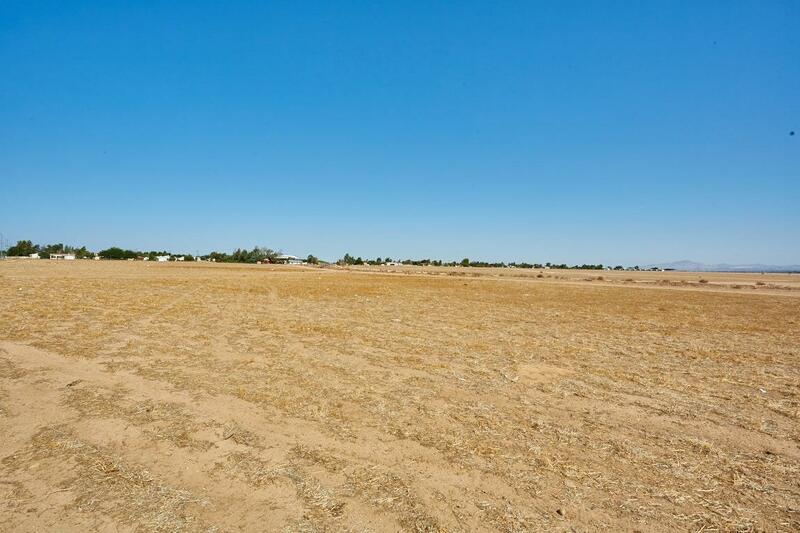 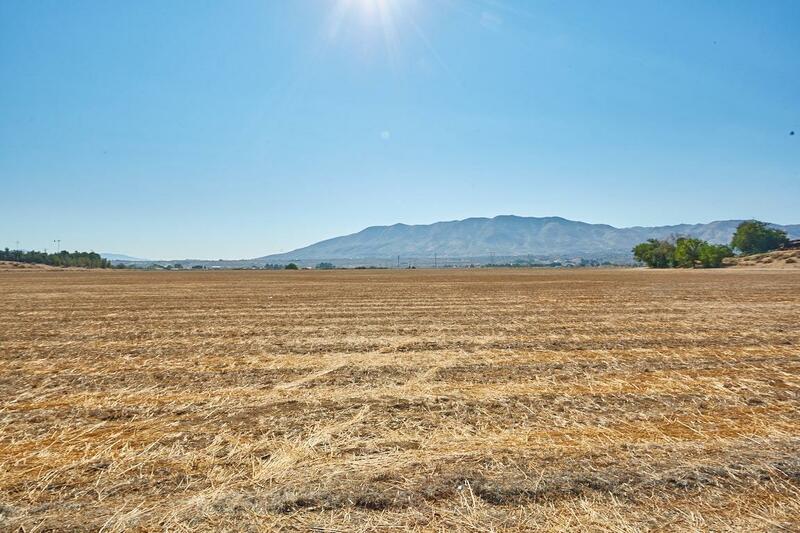 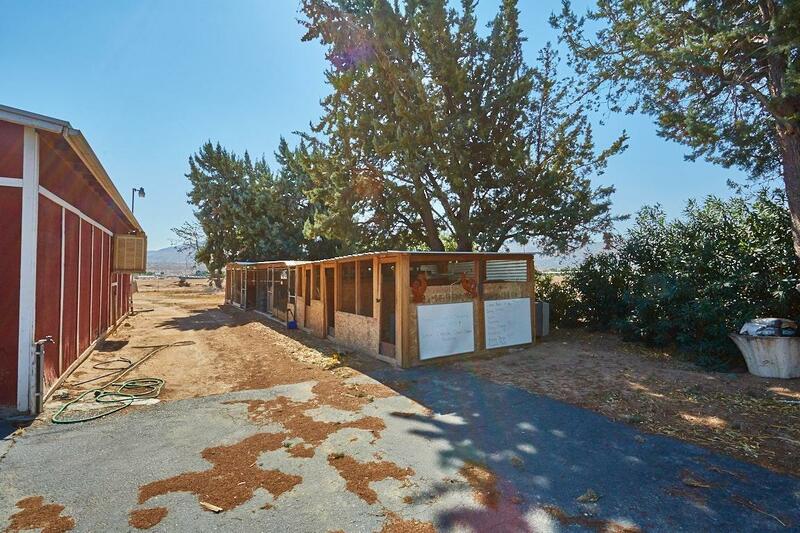 The possibilities for the 60+ acres (Parcel # 24 and #48 - Zoned Rec/Com and A-2) which are contiguous are numerous; Agricultural: Alfalfa, Sod Farm, Tree Farm, Pistachio, Jujube, Peaches, Nectarines, Plumbs, Pears and Cherries, Carrots, Onions, Small Grains, Hemp, Grapes/Wineries. 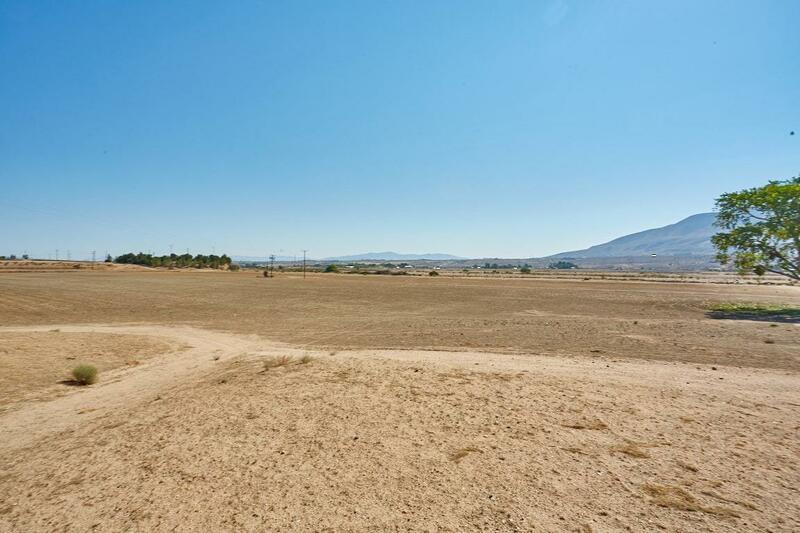 In addition to the Agricultural possibilities there are other developmental possibilities: Sports Complex (Soccer, Baseball, Foot Ball, Skate Park, Polo Fields), Music Concert Venue, Alfalfa Museum, Solar Farm, Wind Farm, Arboretum, University (Weather and Agricultural Studies), Stadium Site, Mini NFL Camp, Horse - Dog - Race Car Track Site, Rodeo Site, Horse Farm, Fairground Site, Private Air landing Field and Runway, Mobile Home or duplex sites along the southern border. 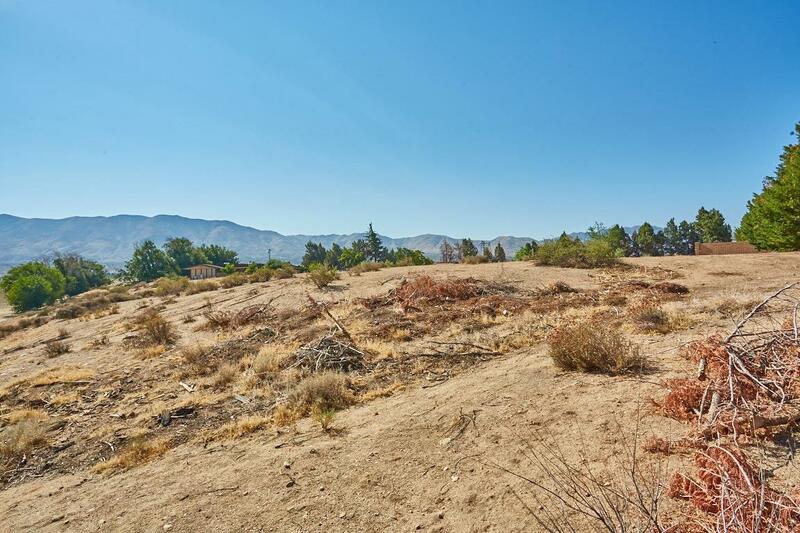 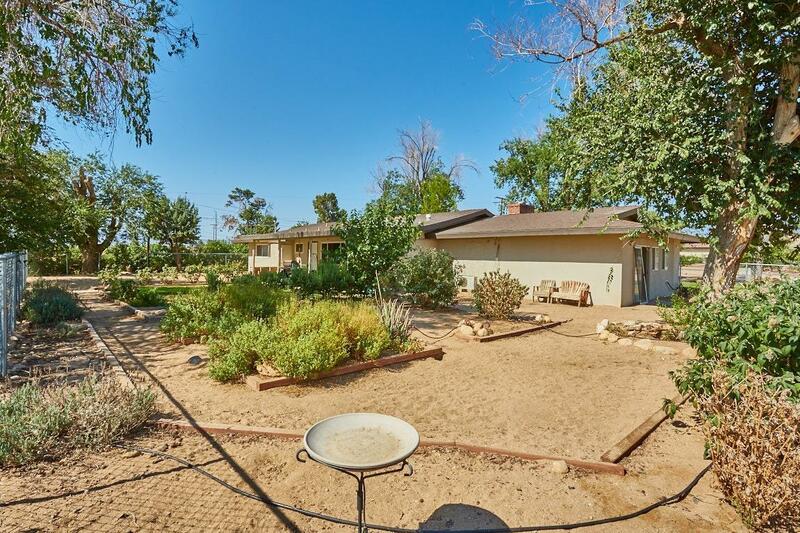 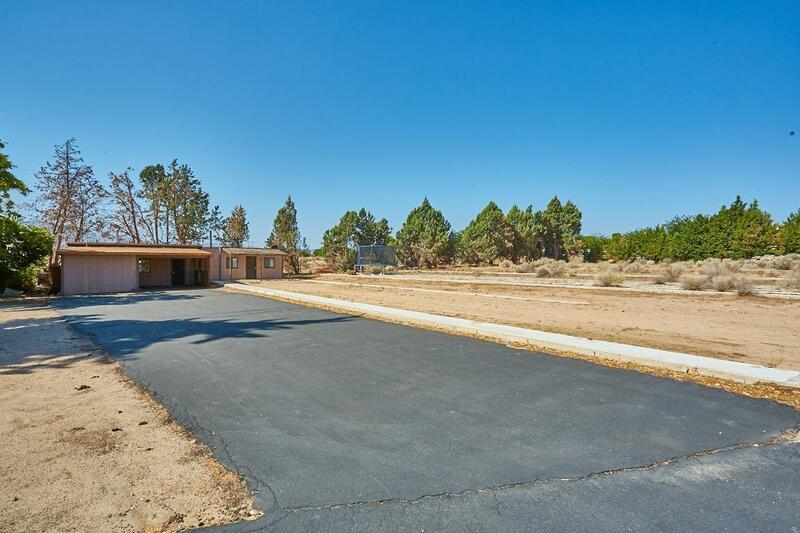 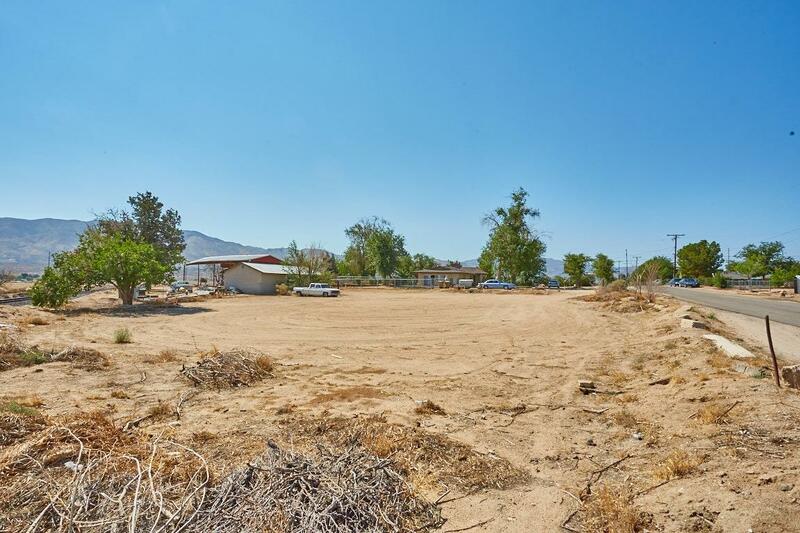 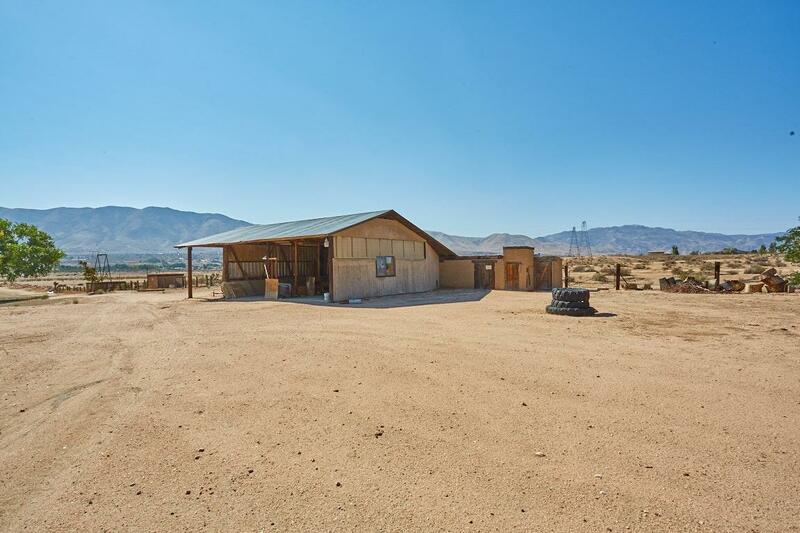 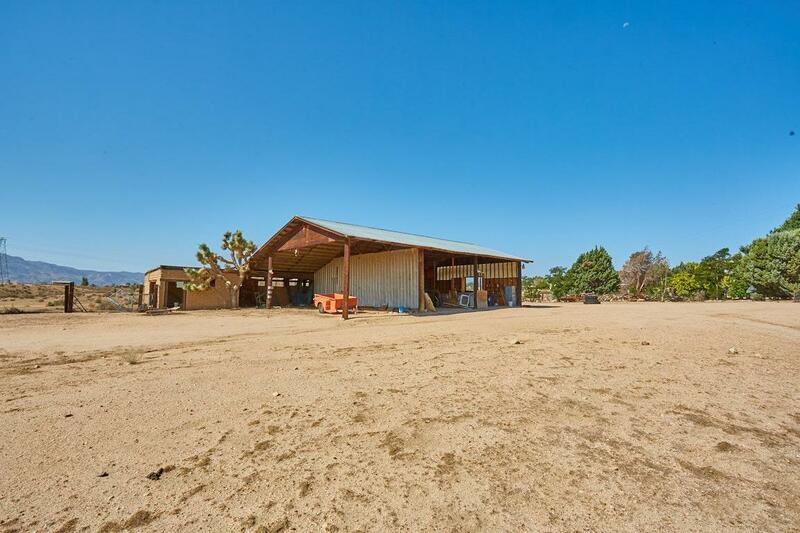 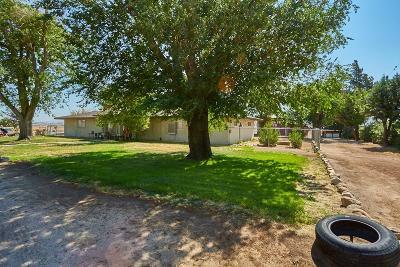 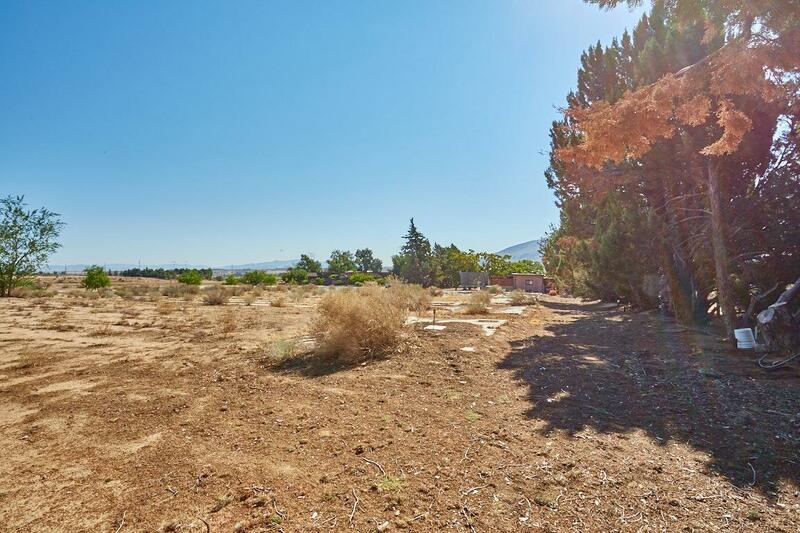 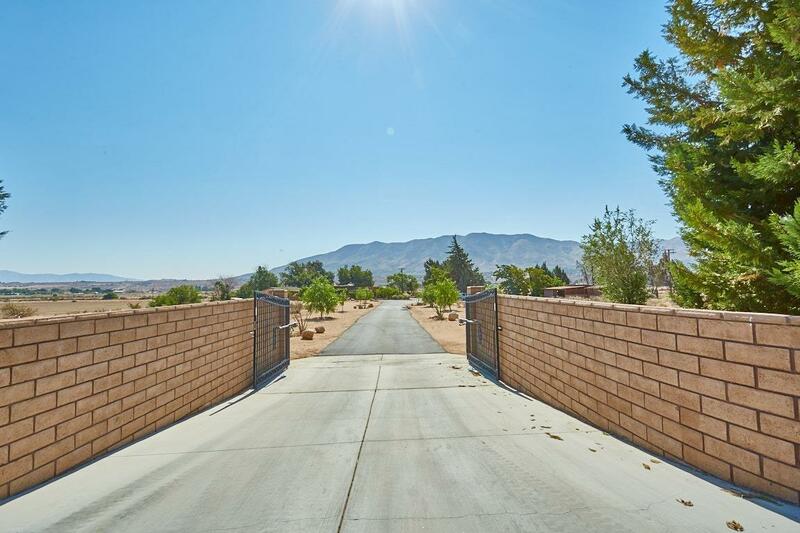 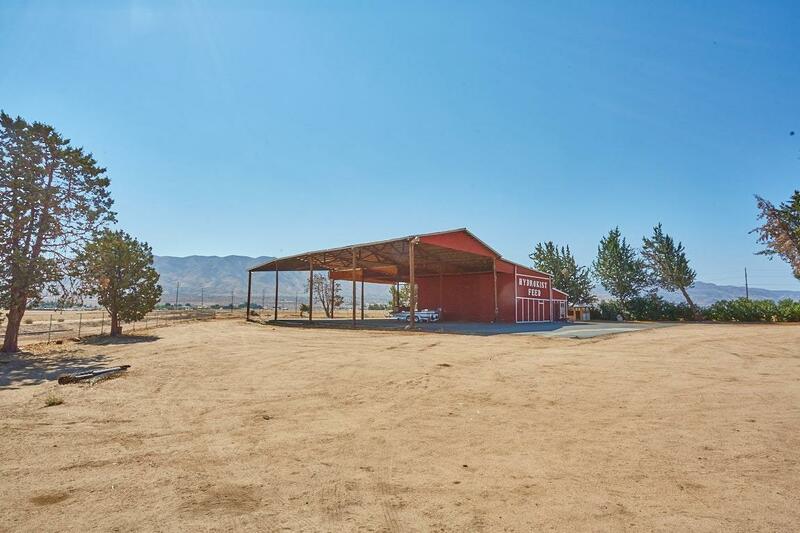 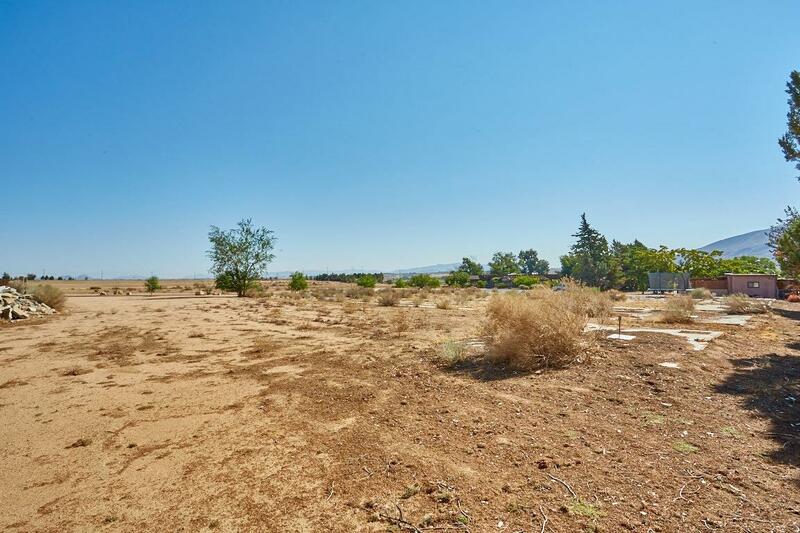 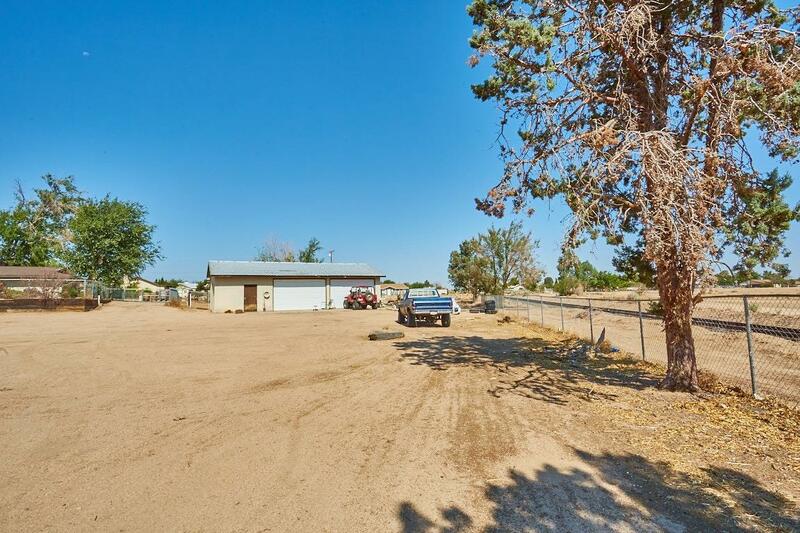 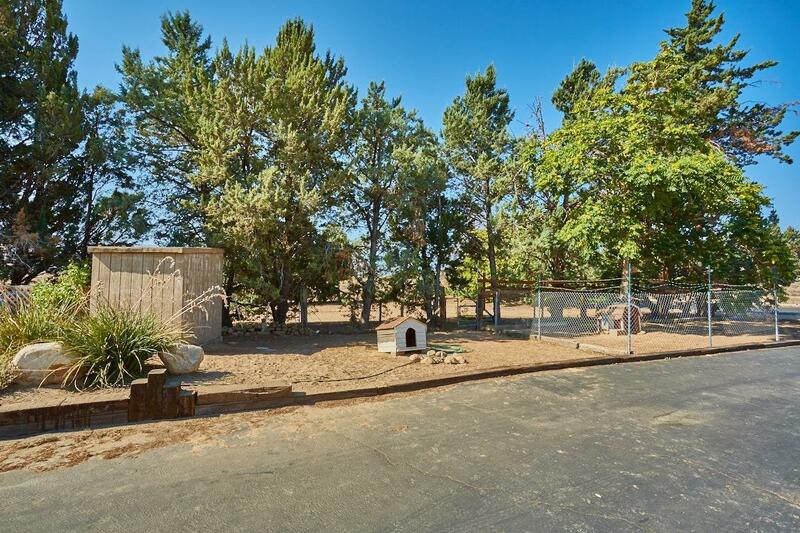 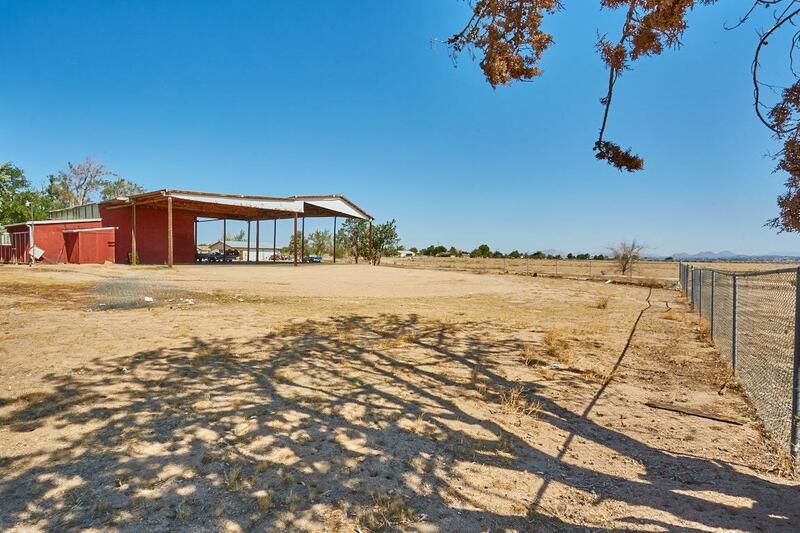 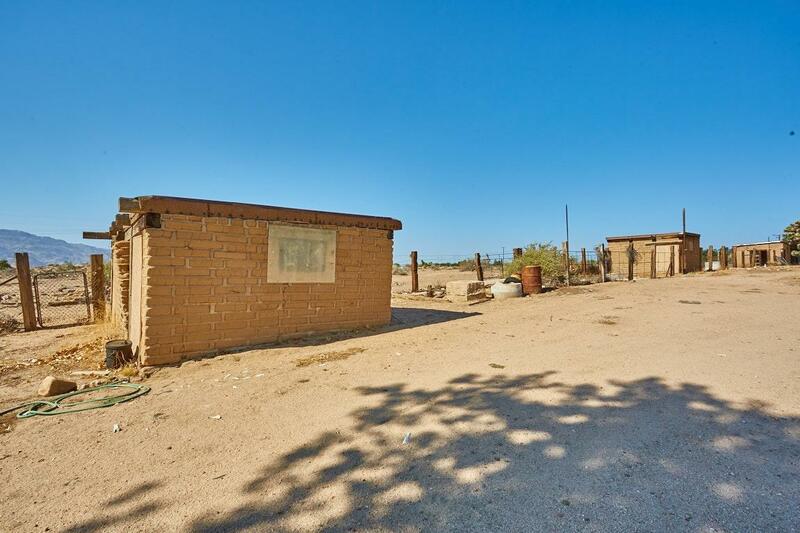 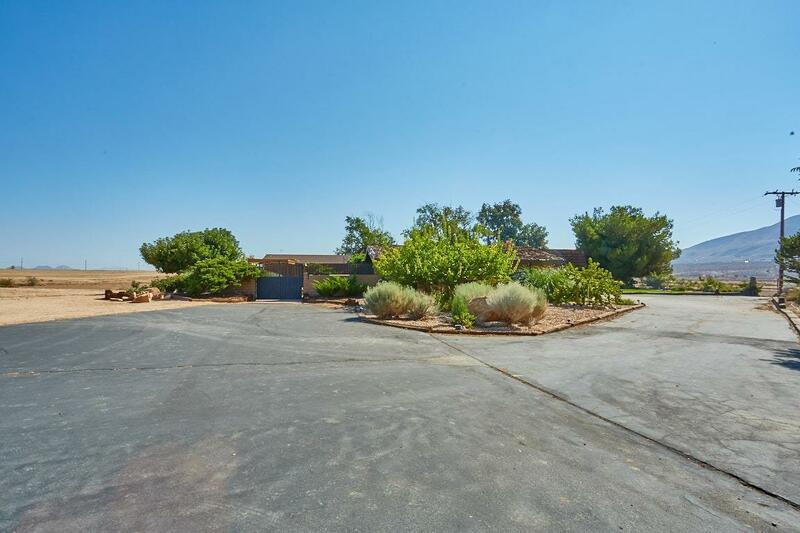 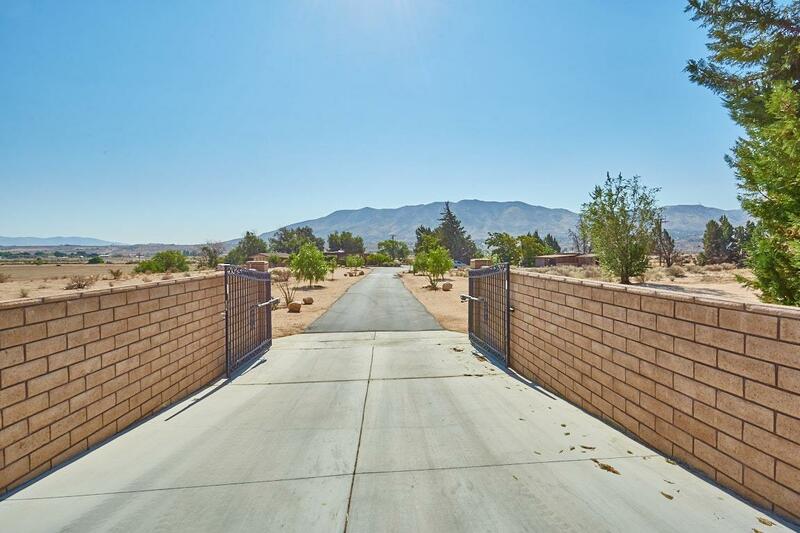 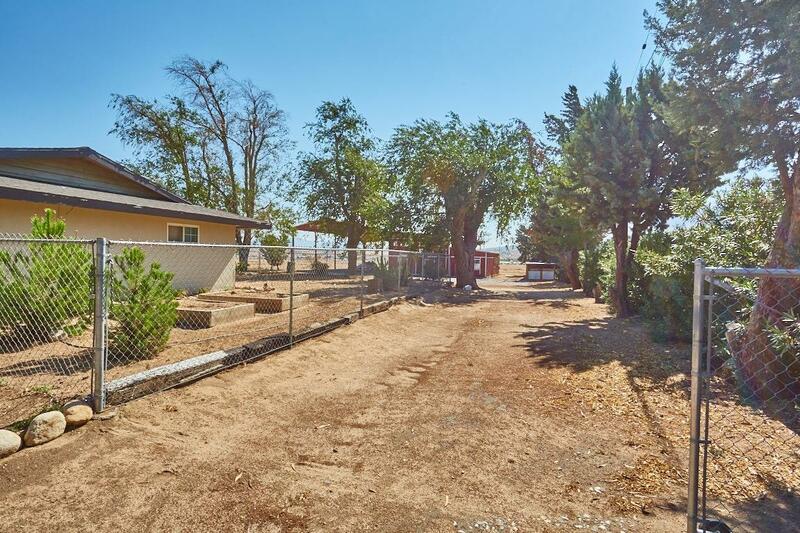 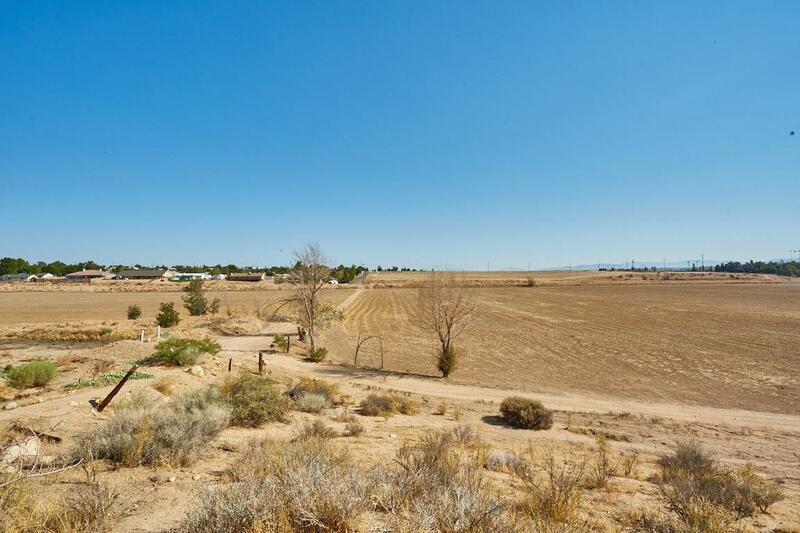 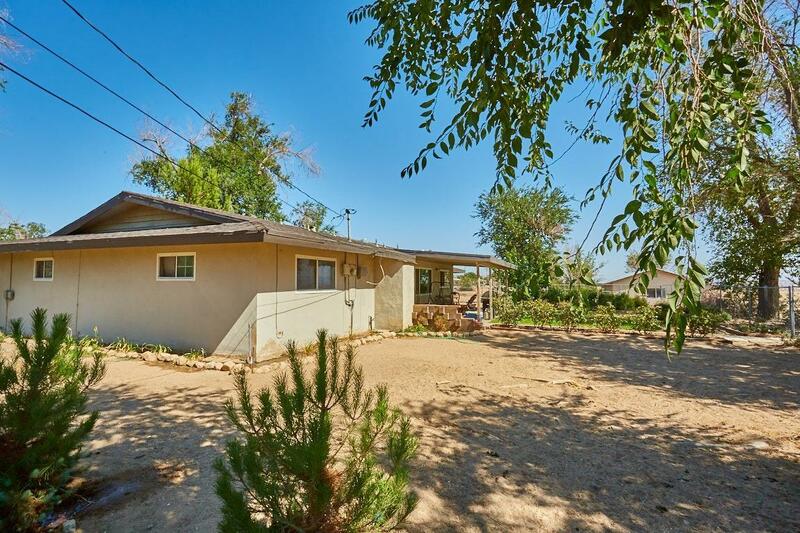 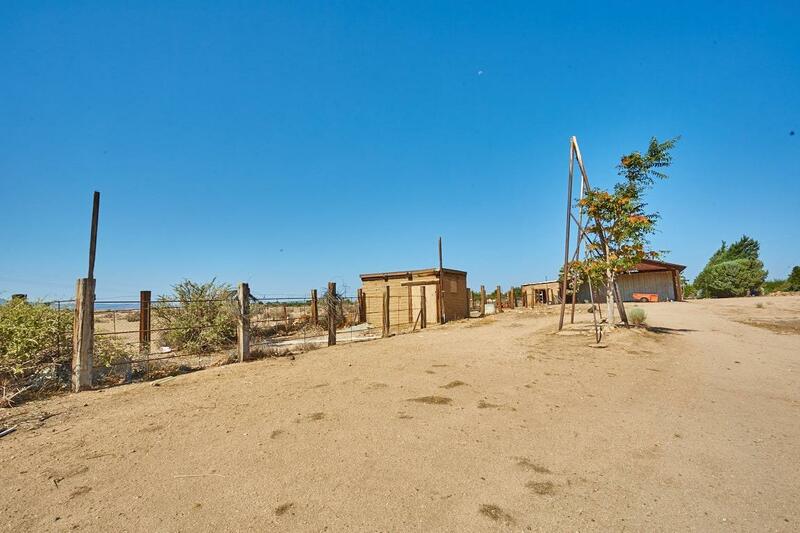 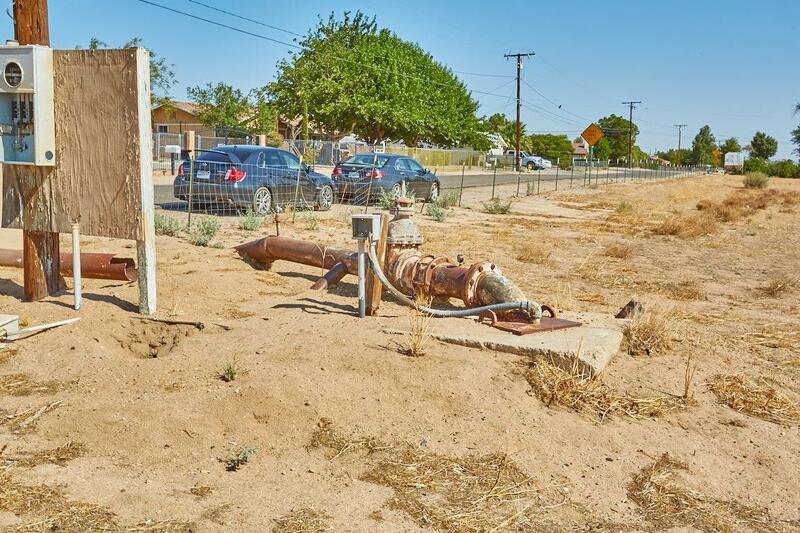 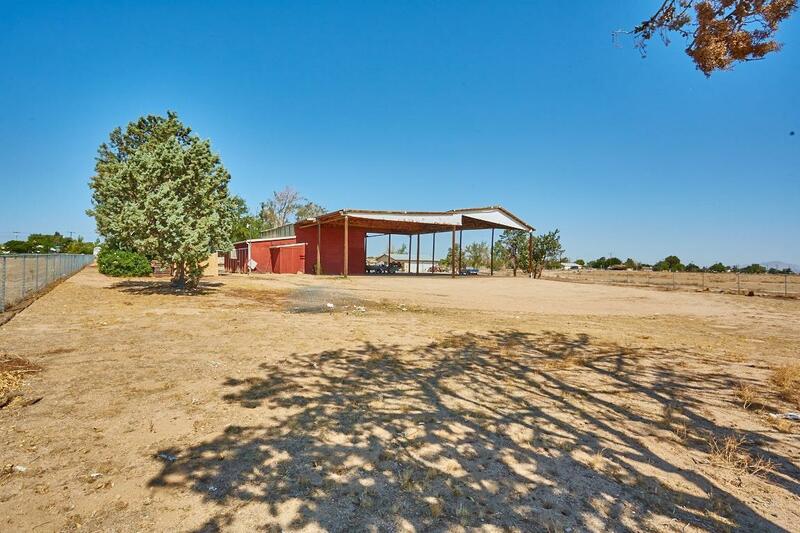 The development possibilities increase as you head north to the NE corner of Rocksprings and Glendale - This piece is 15.43 acres 10+ acres is Buildable - Currently Zoned A-2 buildable unit=2.5 acre. 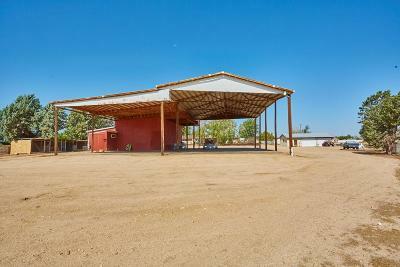 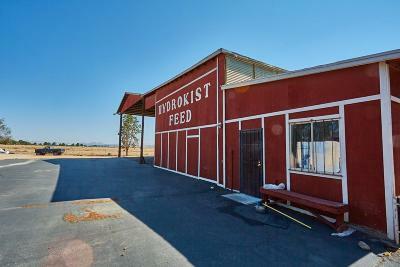 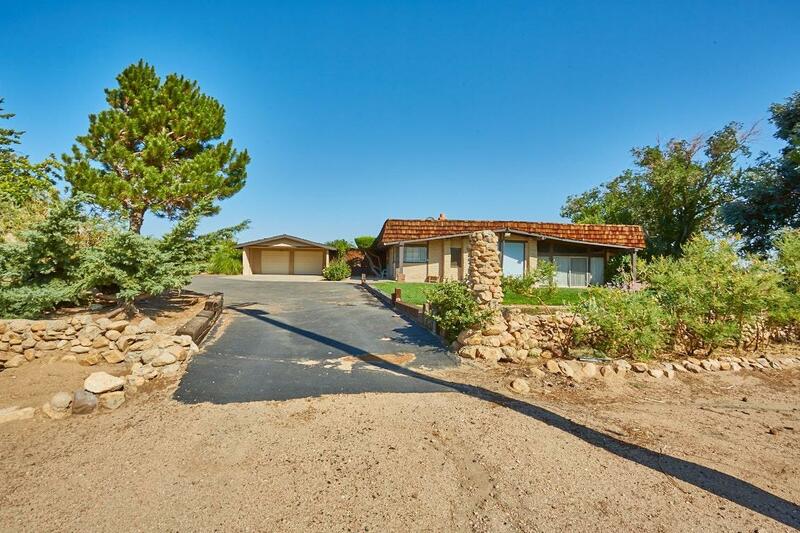 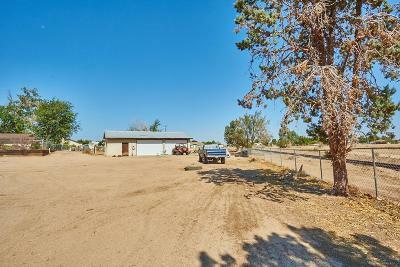 To the immediate W and SW of the property are 18, 000 to 20, 000 sq. 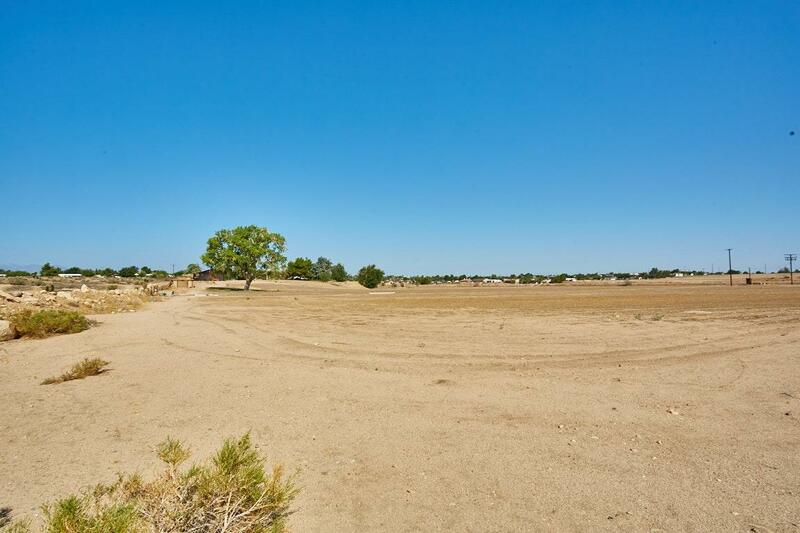 ft. home sites creating a possible 20 - .5 acre developable home sites. 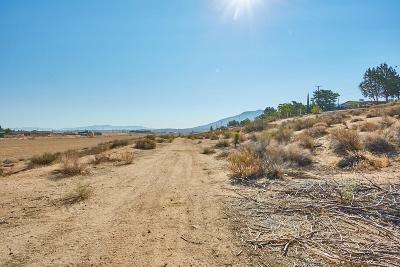 Directions: I-15 To Main St. East; Left On Rock Springs Rd. 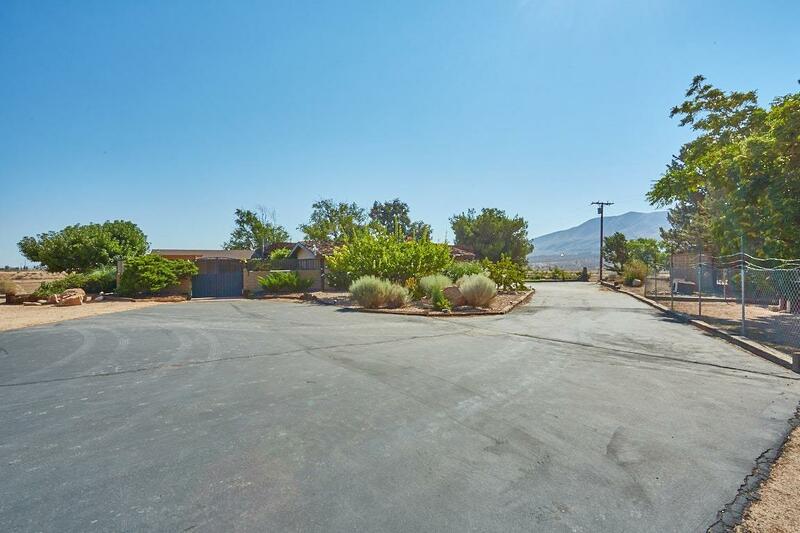 To Glendale - Parcel 0411-191-59 Is On The NE Corner Of Rock Springs & Glendale; Head South On Glendale To The North Border On The Other 3 Contiguous Parcels; Map 8531 Glendale Ave To Main Entrance!